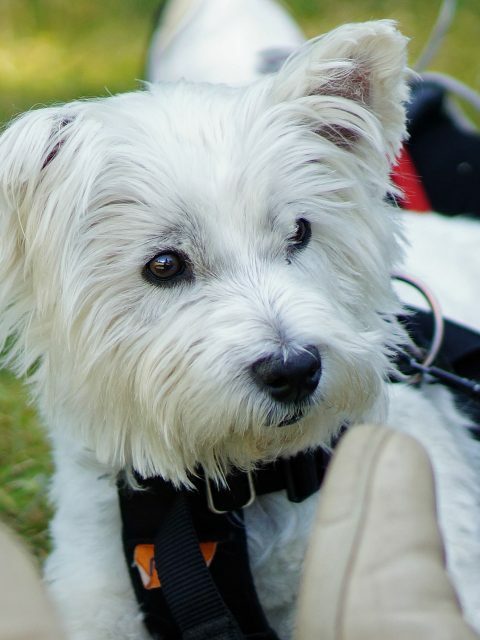 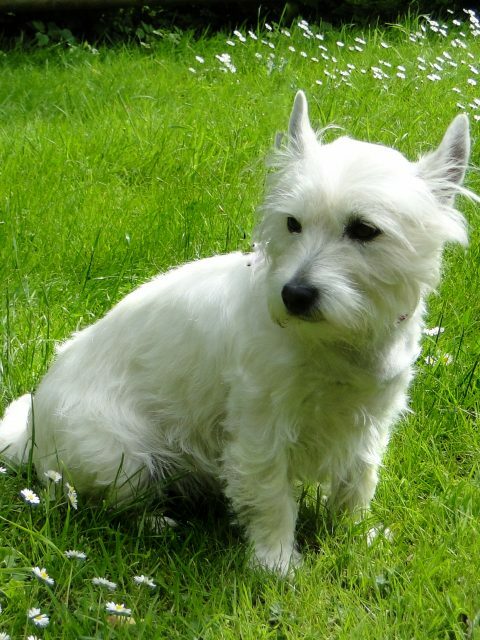 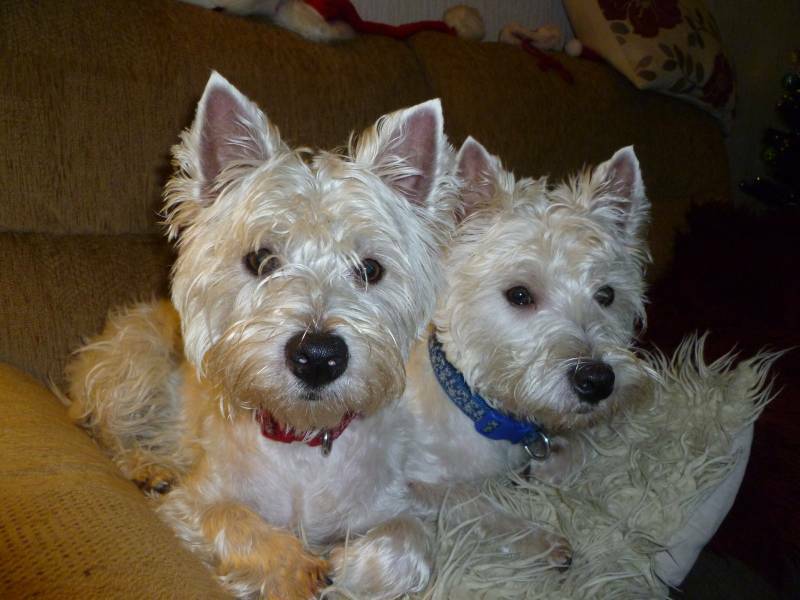 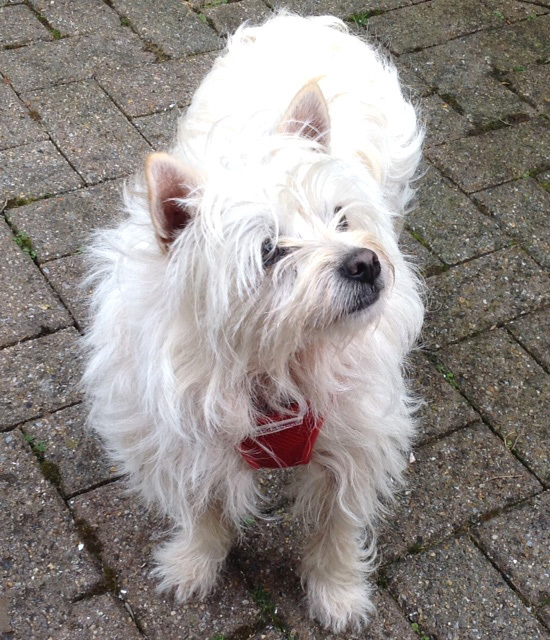 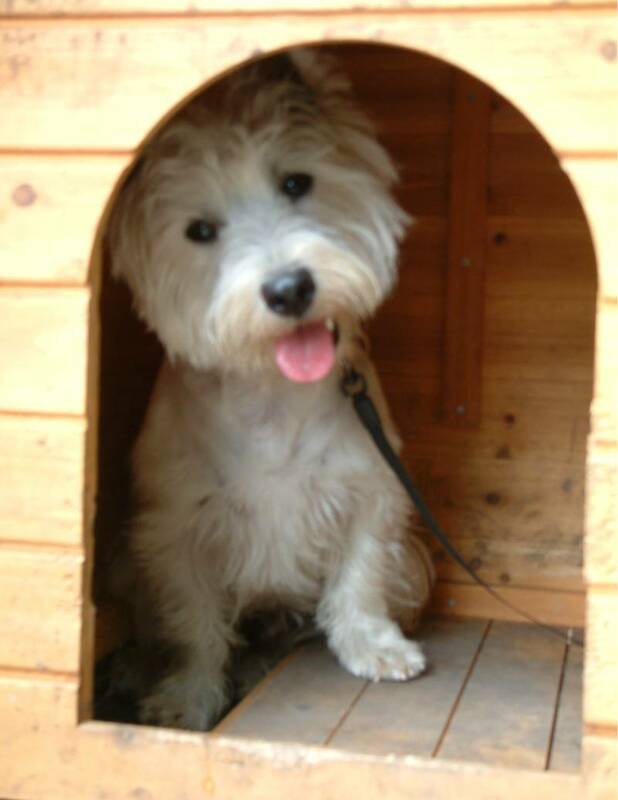 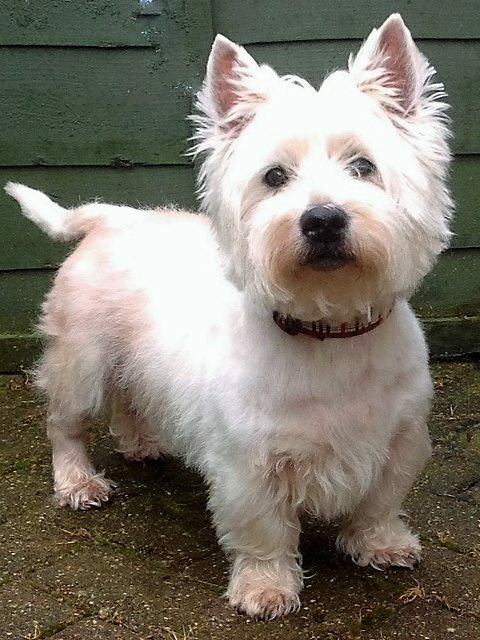 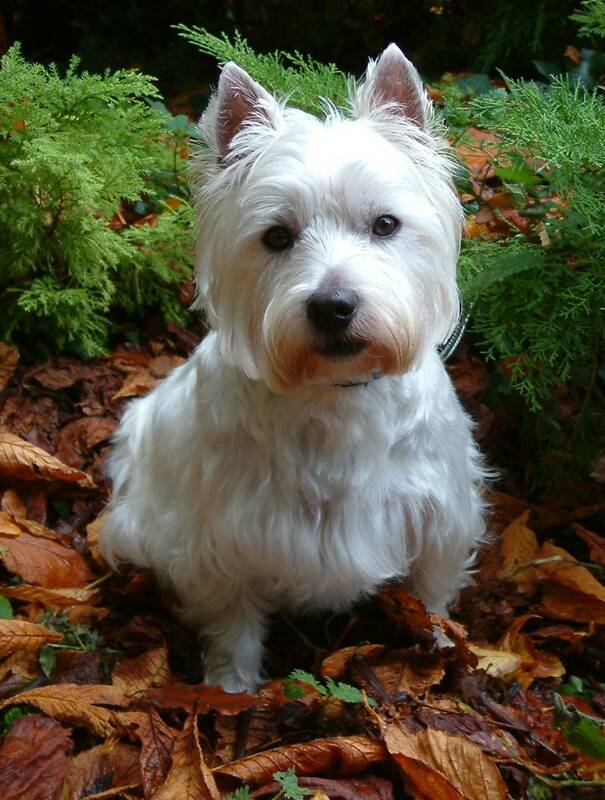 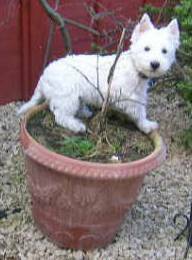 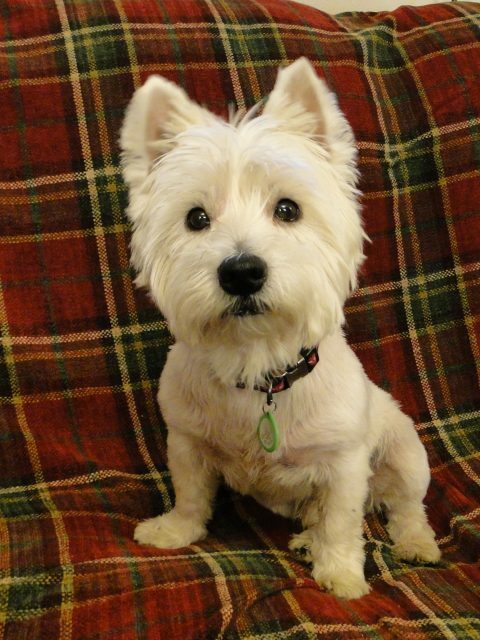 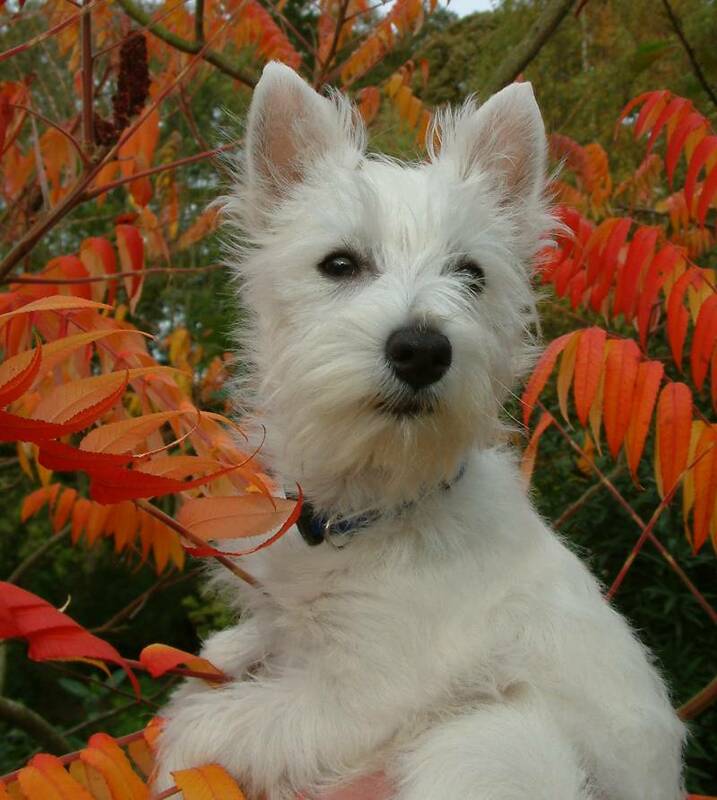 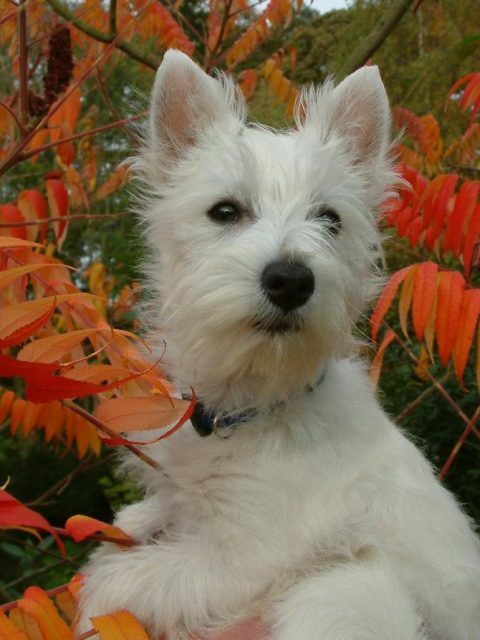 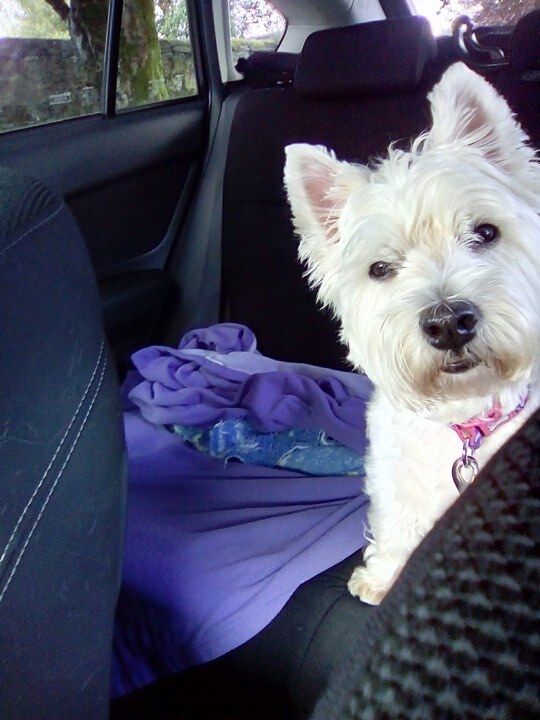 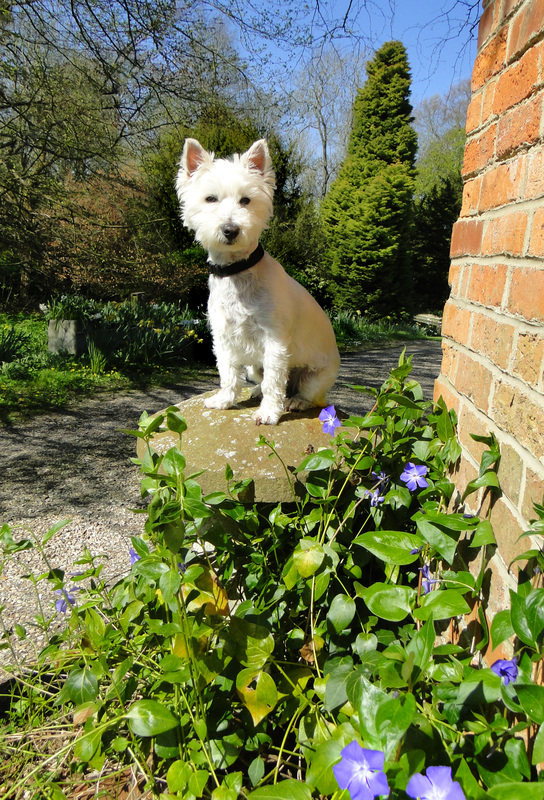 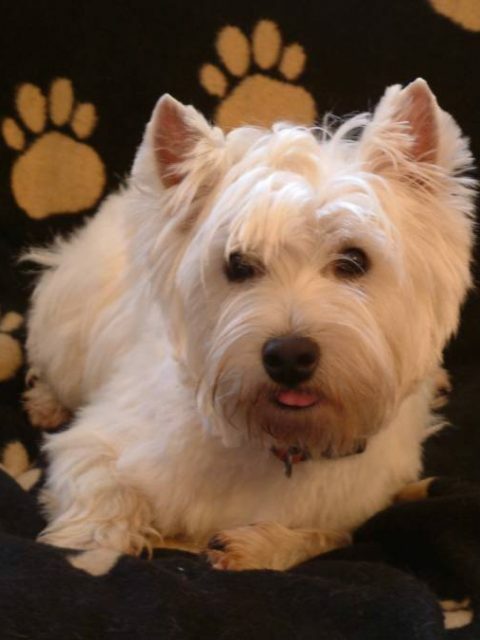 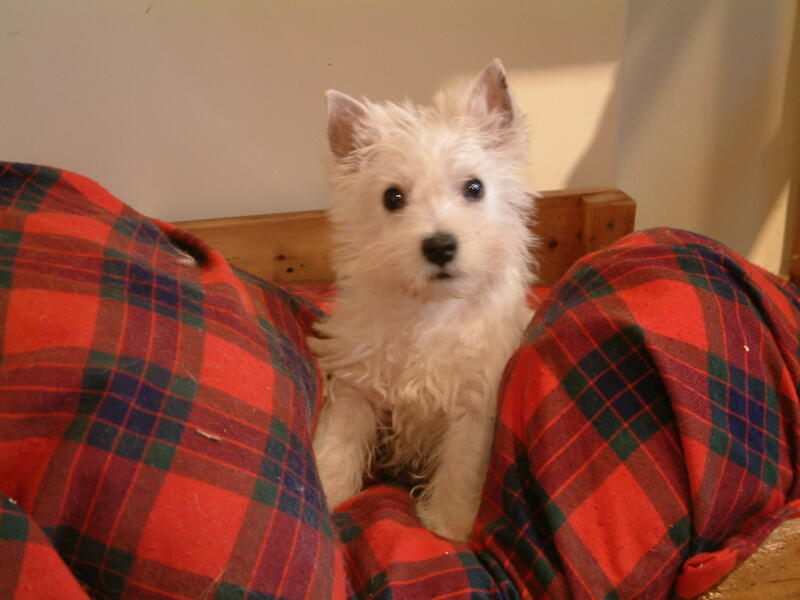 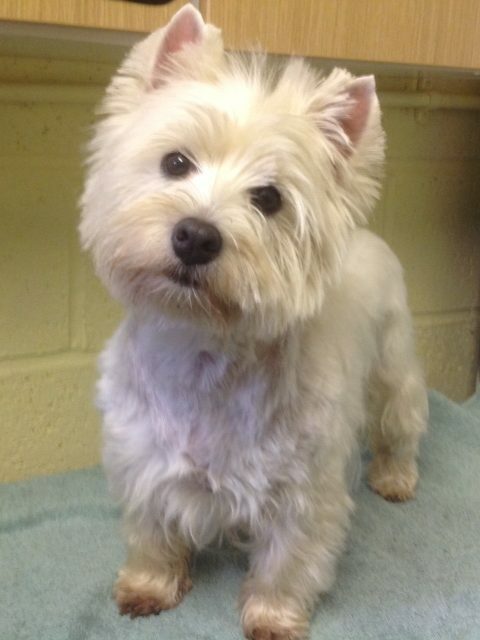 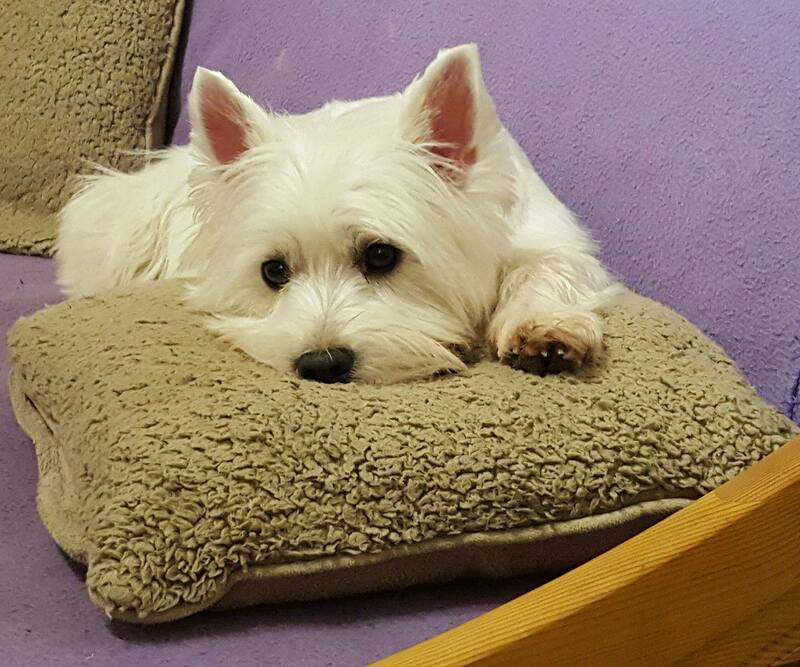 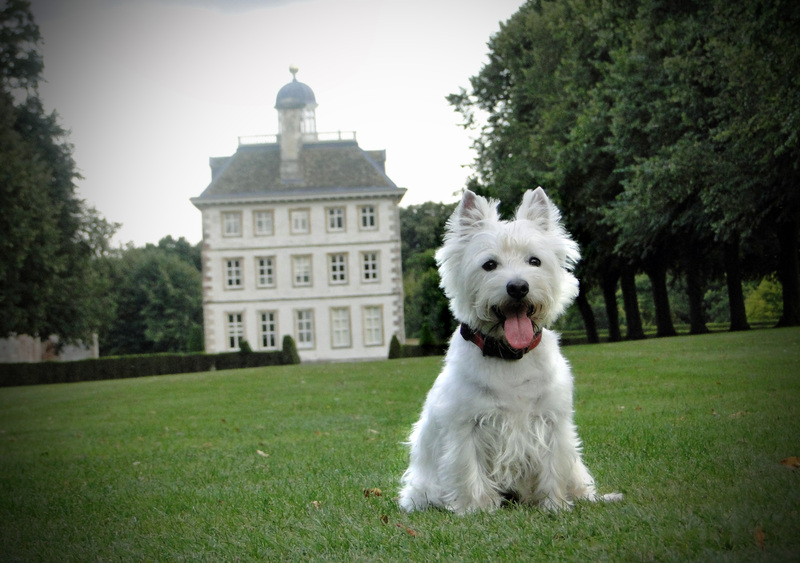 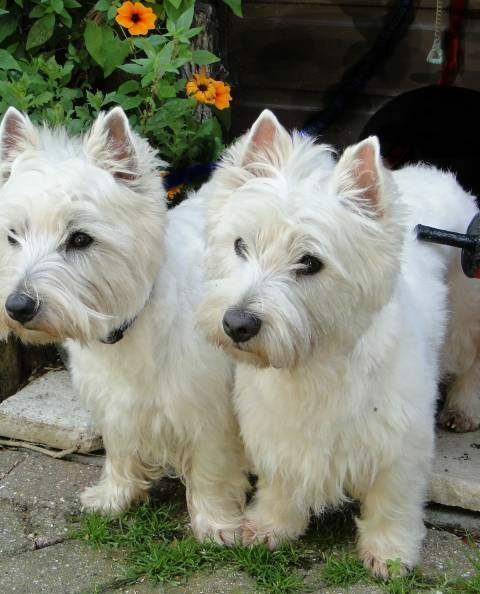 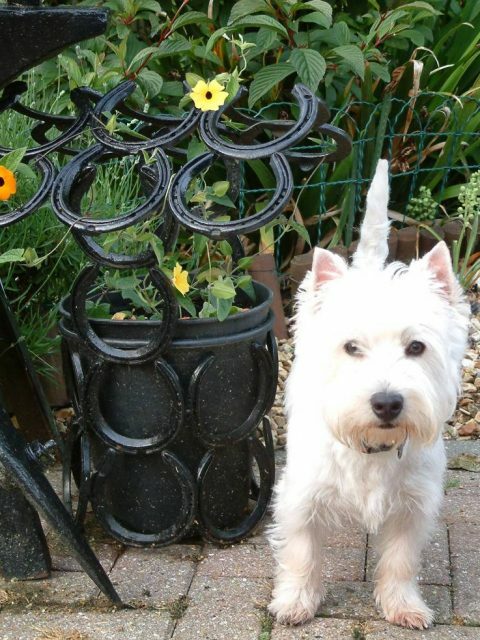 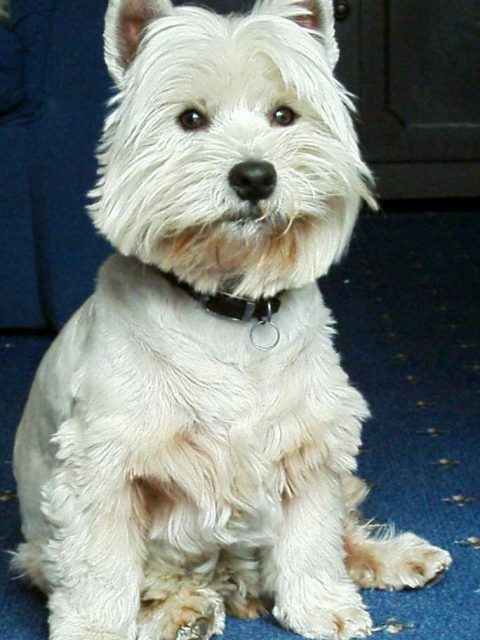 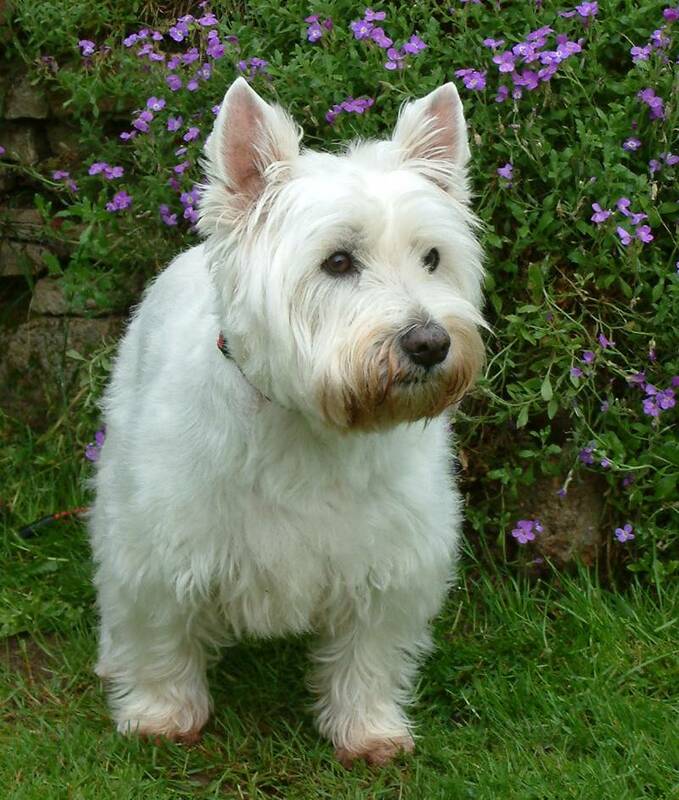 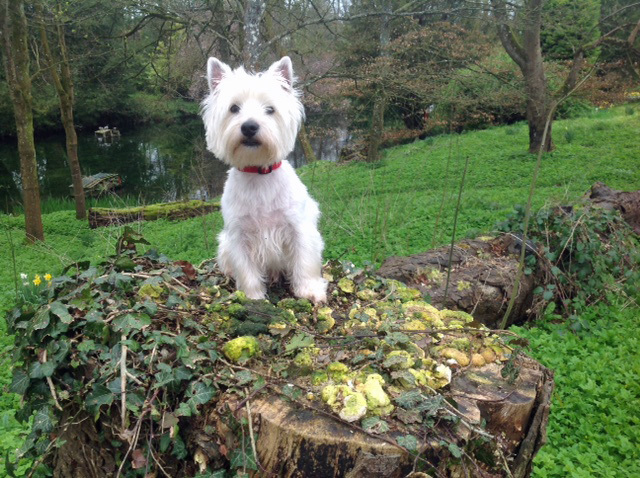 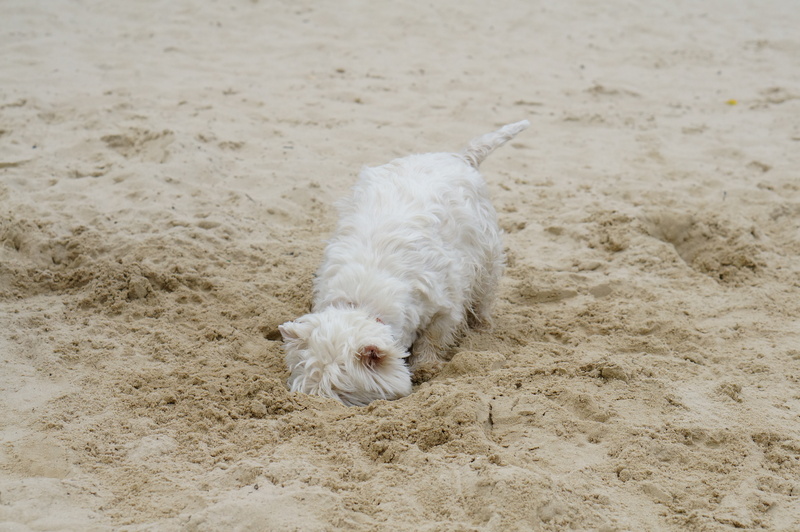 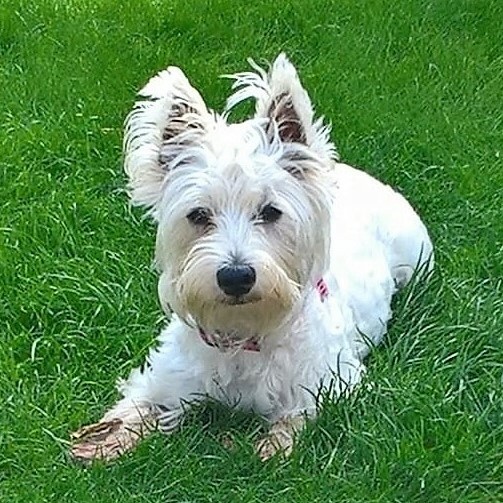 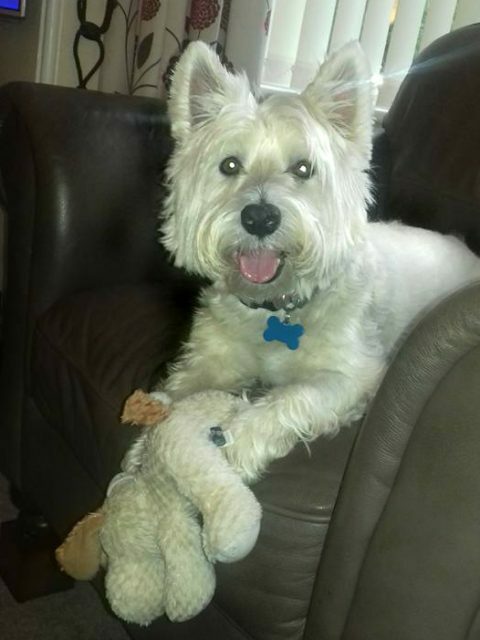 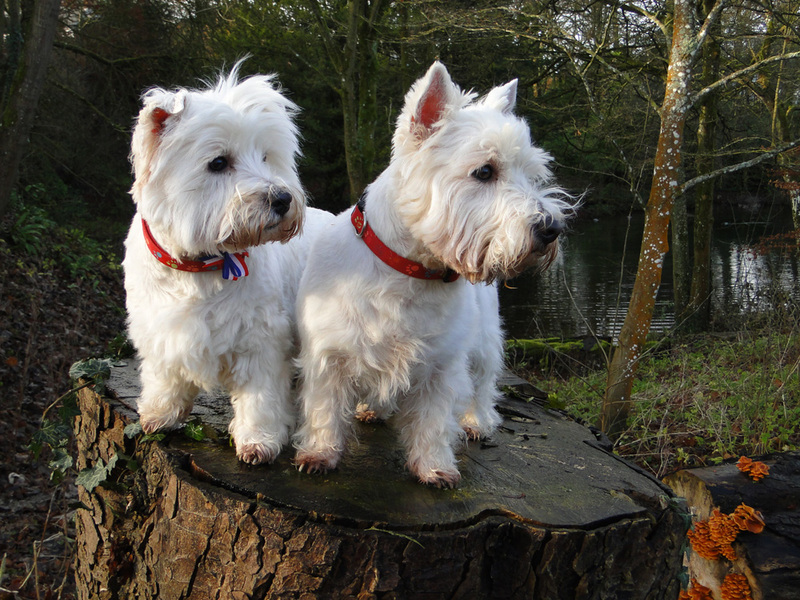 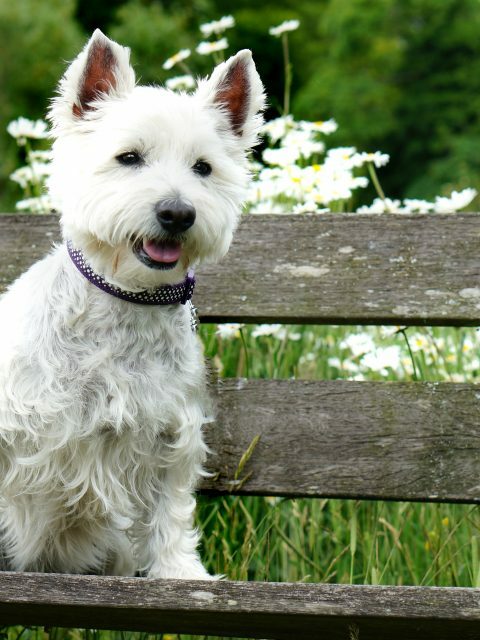 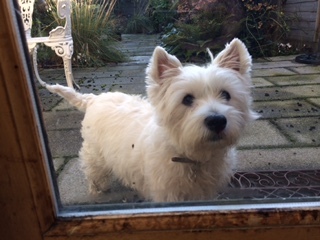 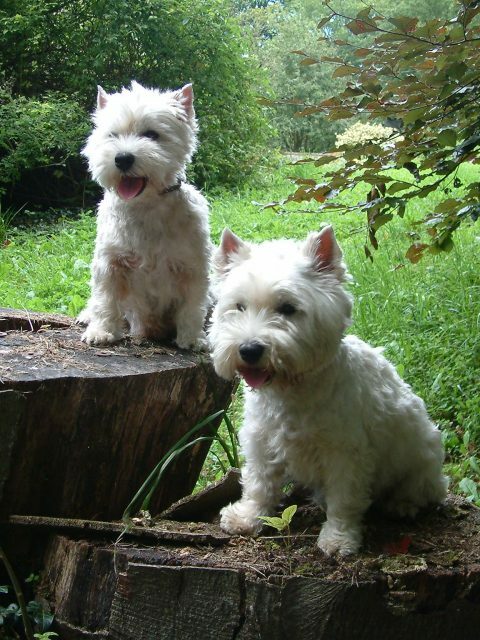 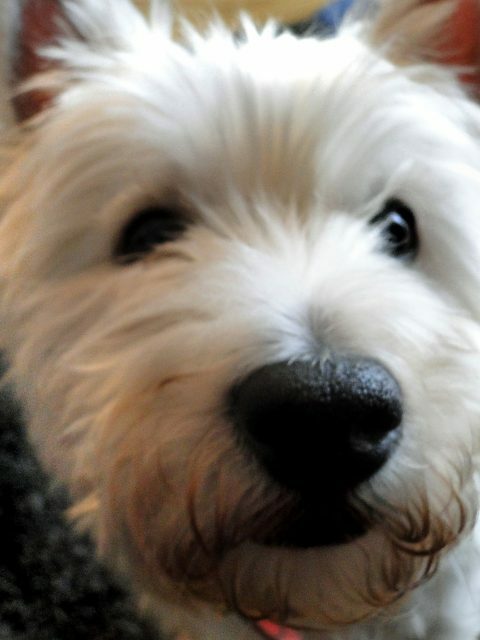 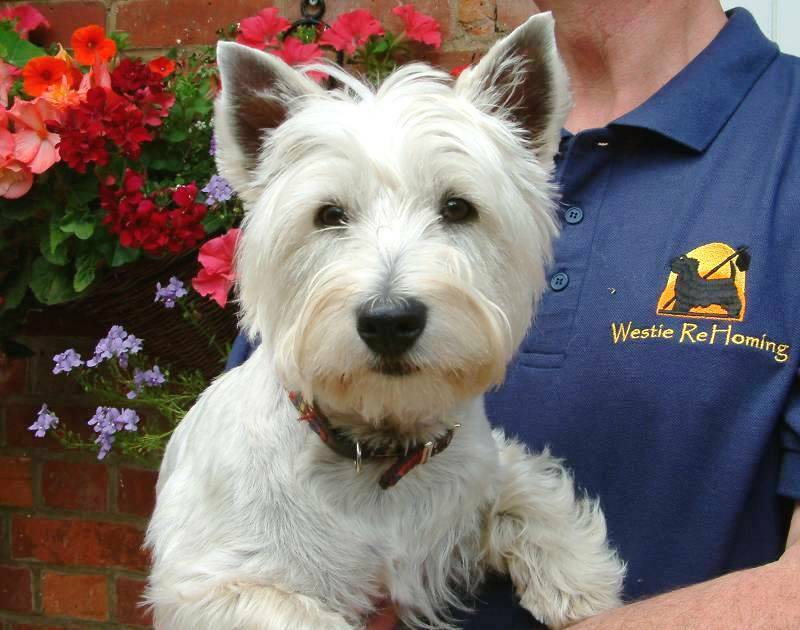 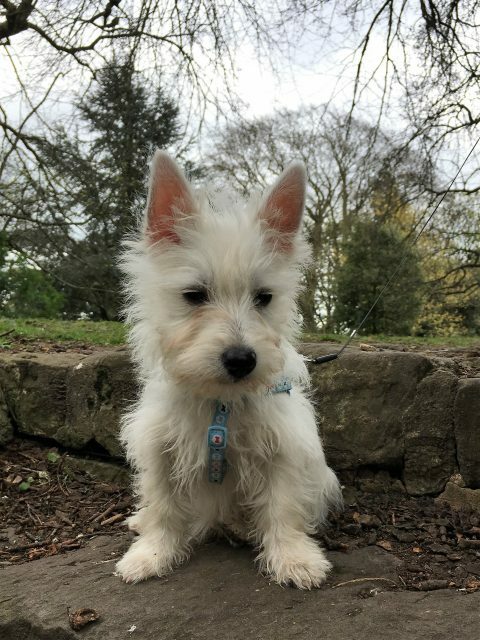 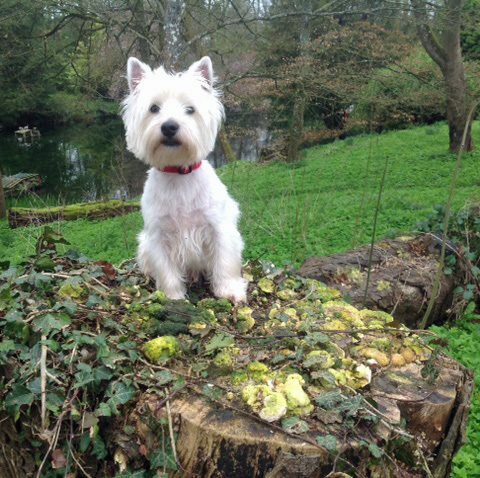 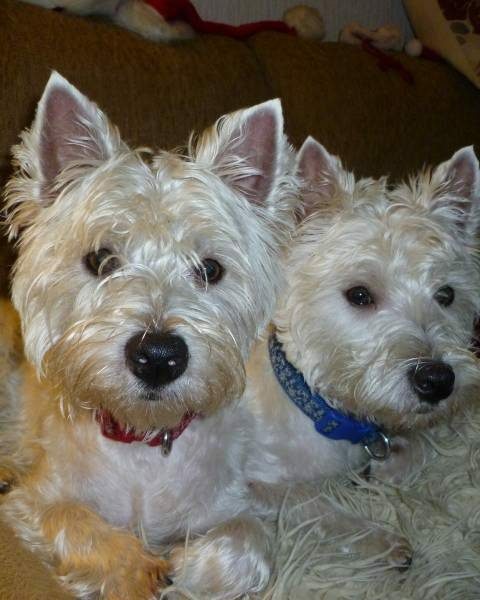 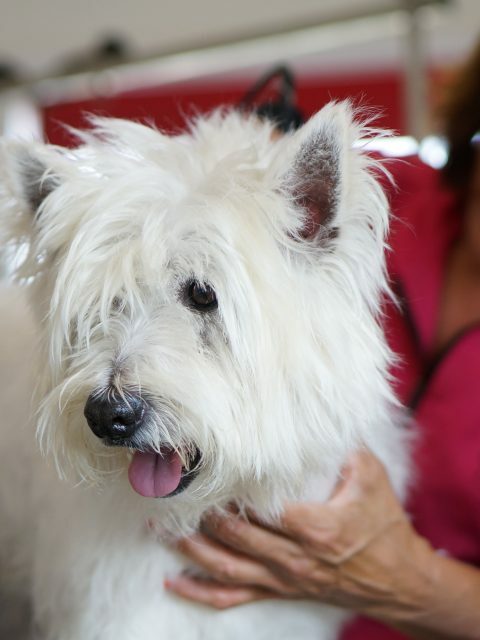 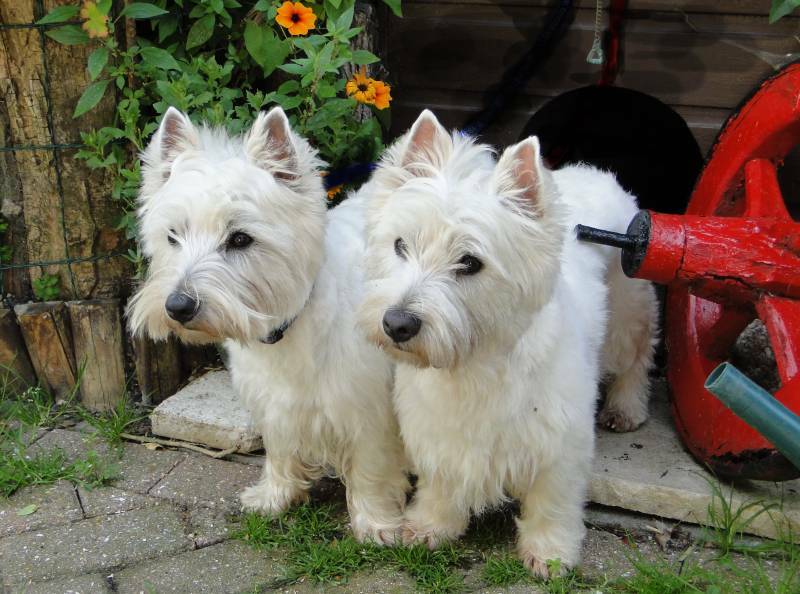 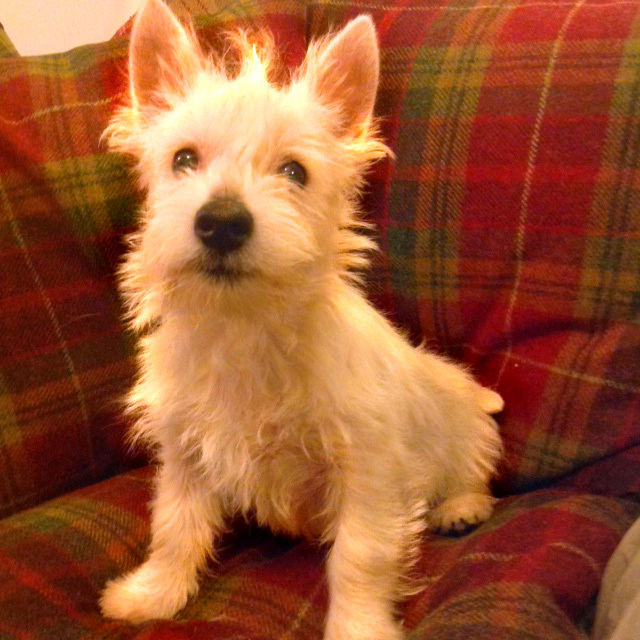 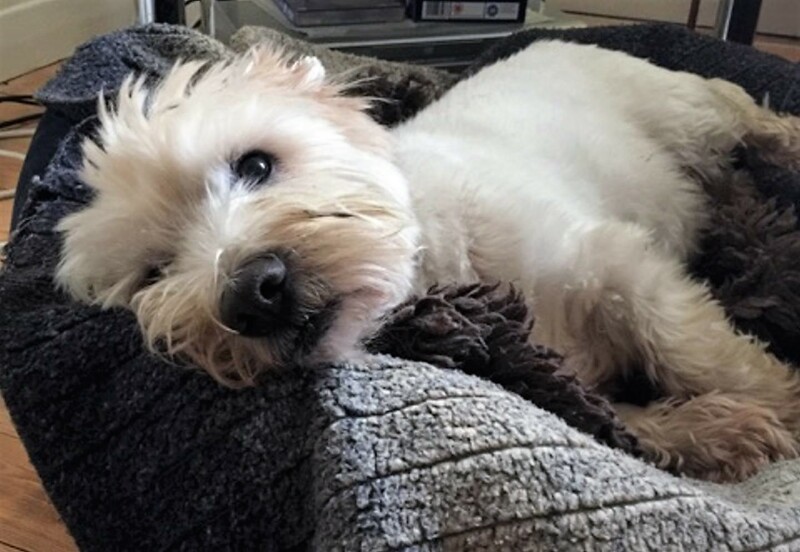 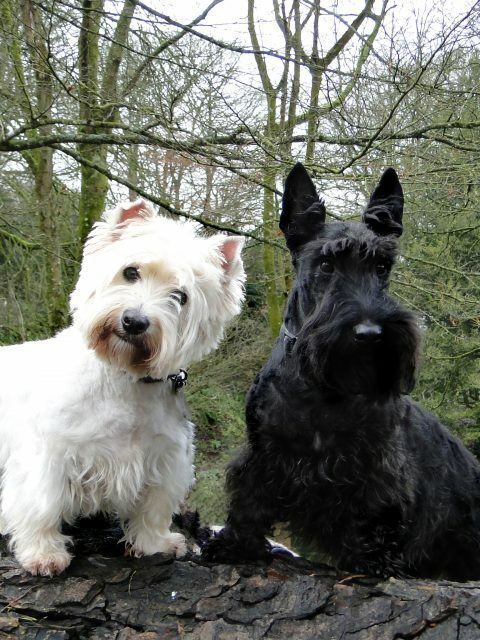 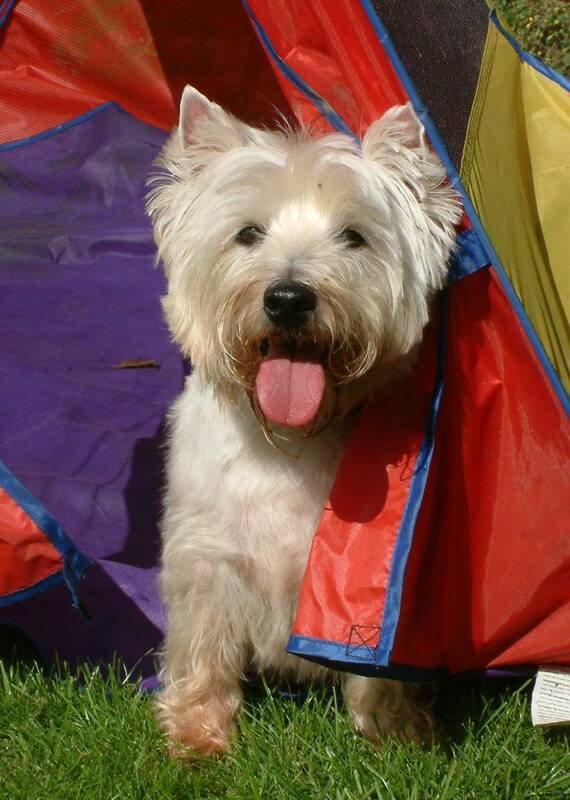 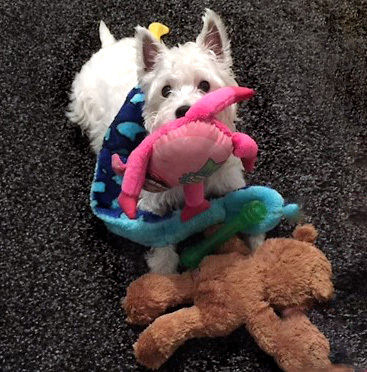 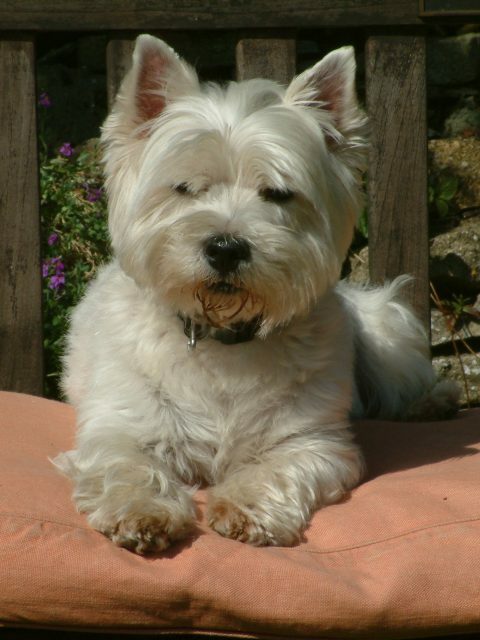 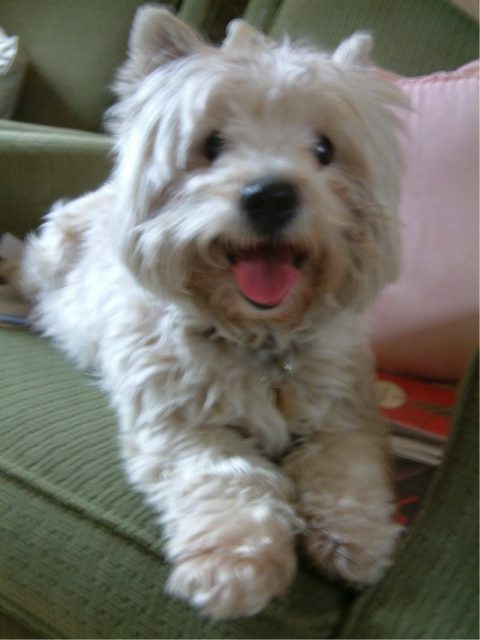 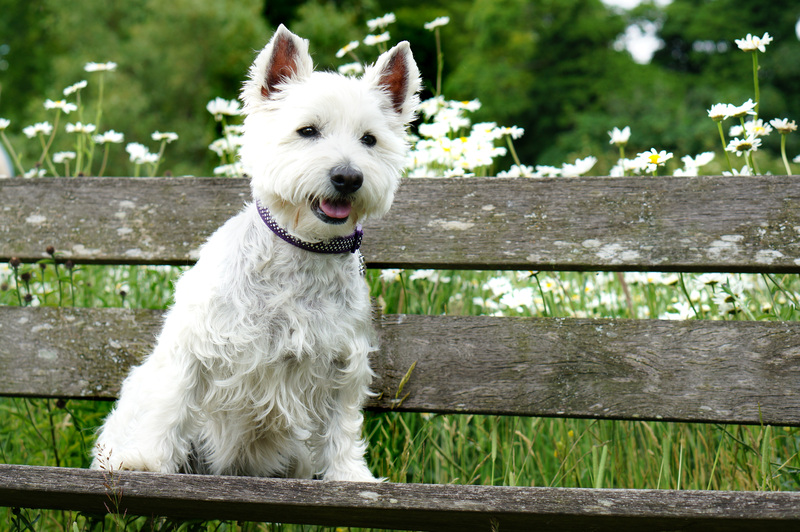 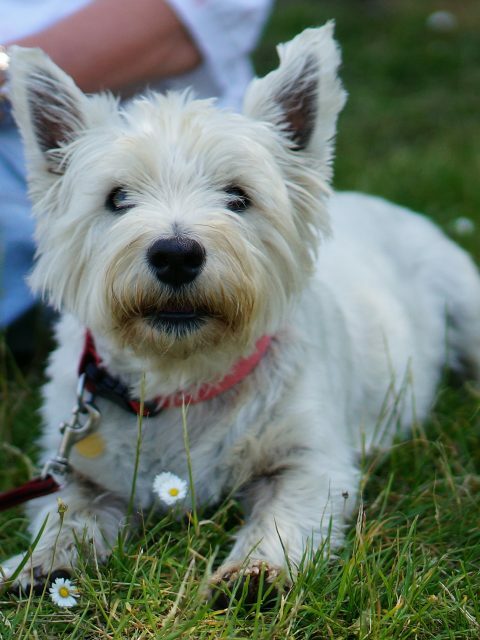 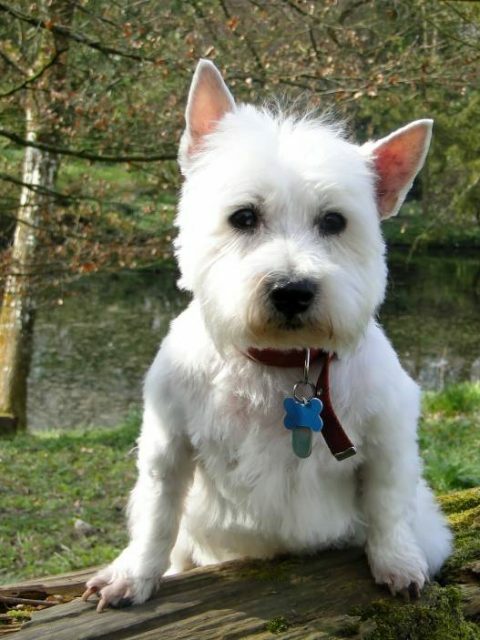 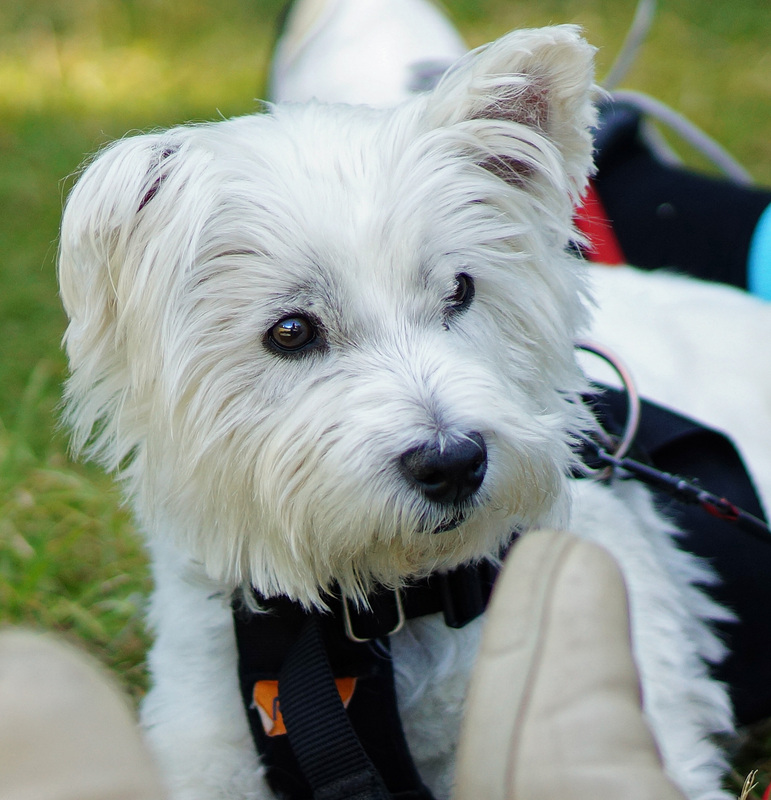 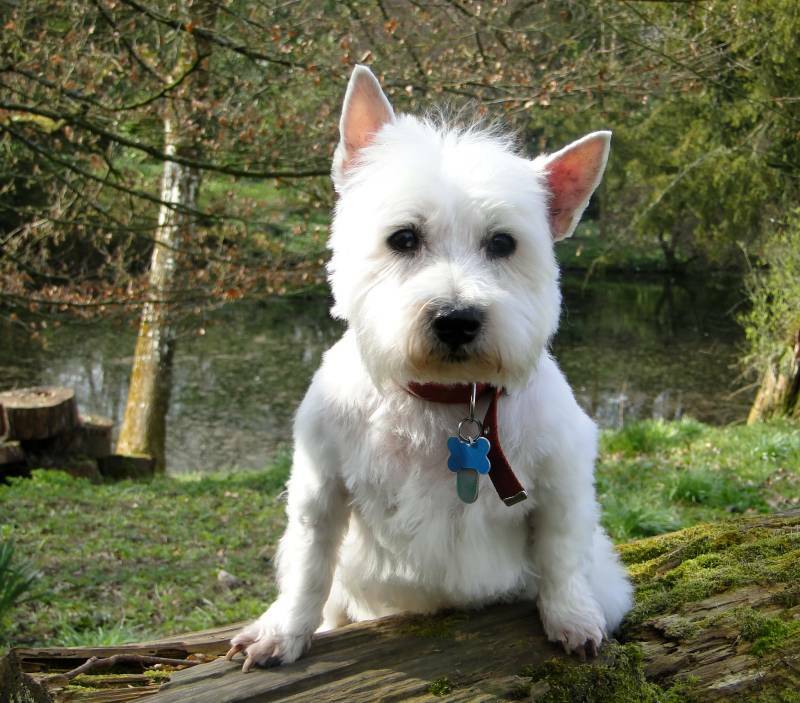 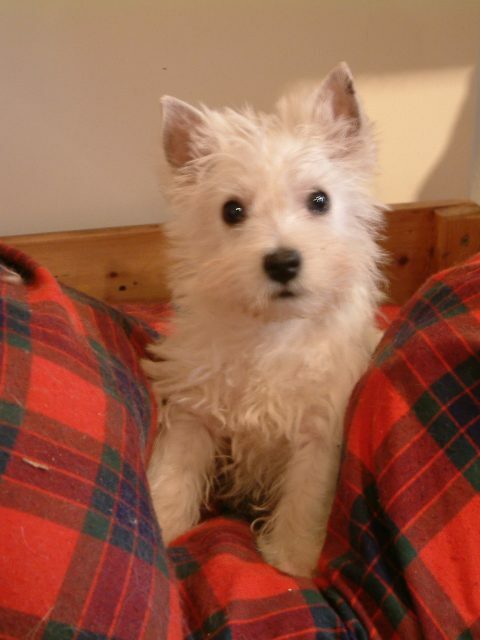 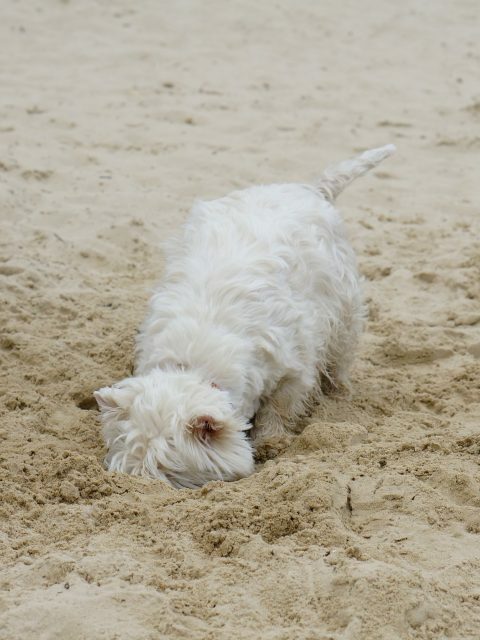 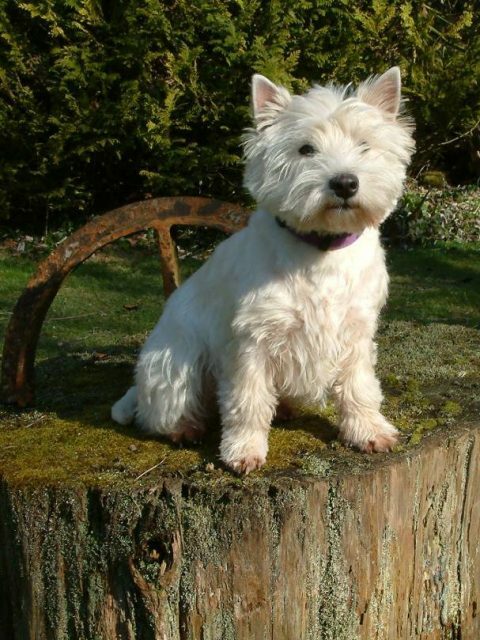 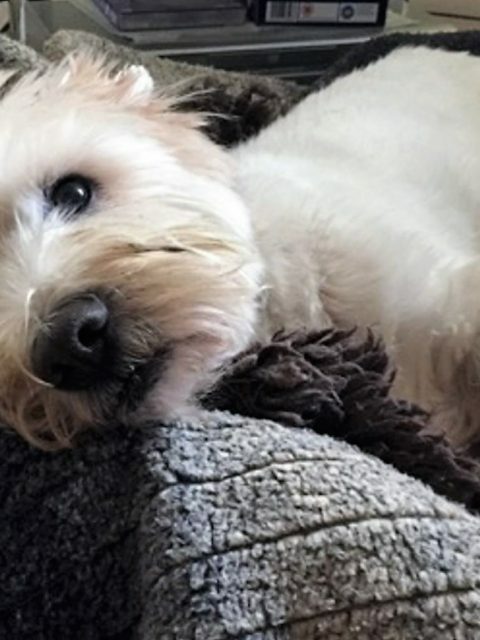 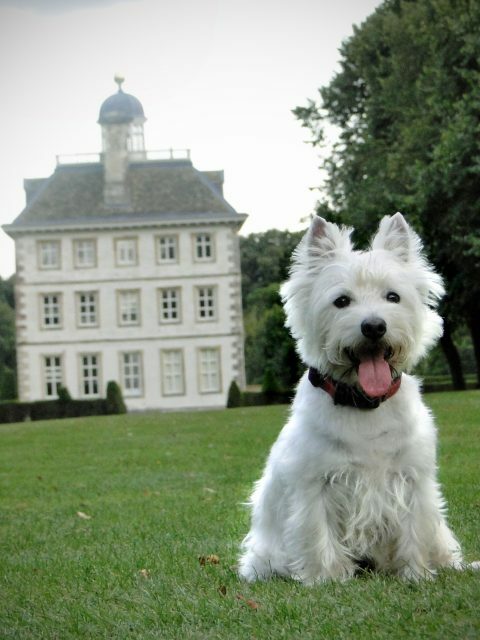 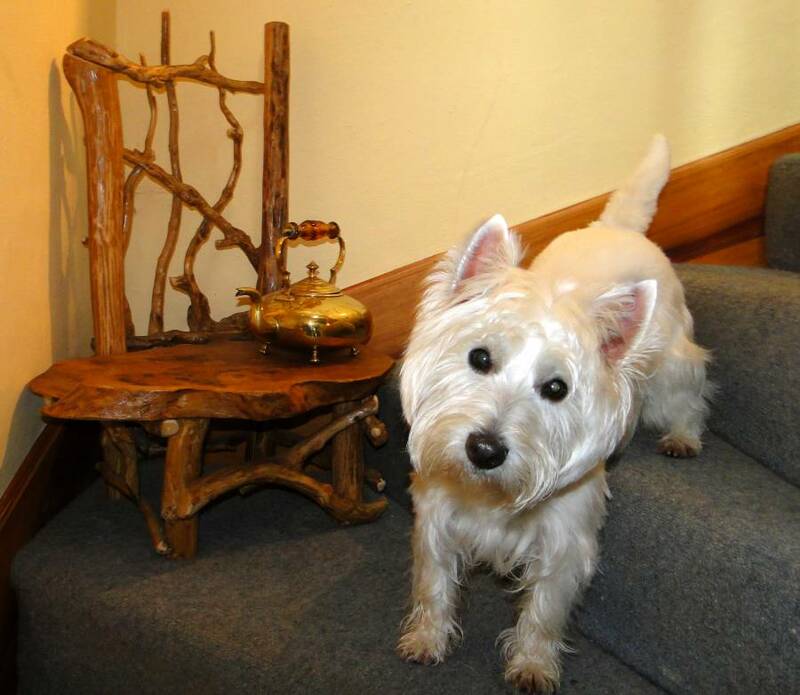 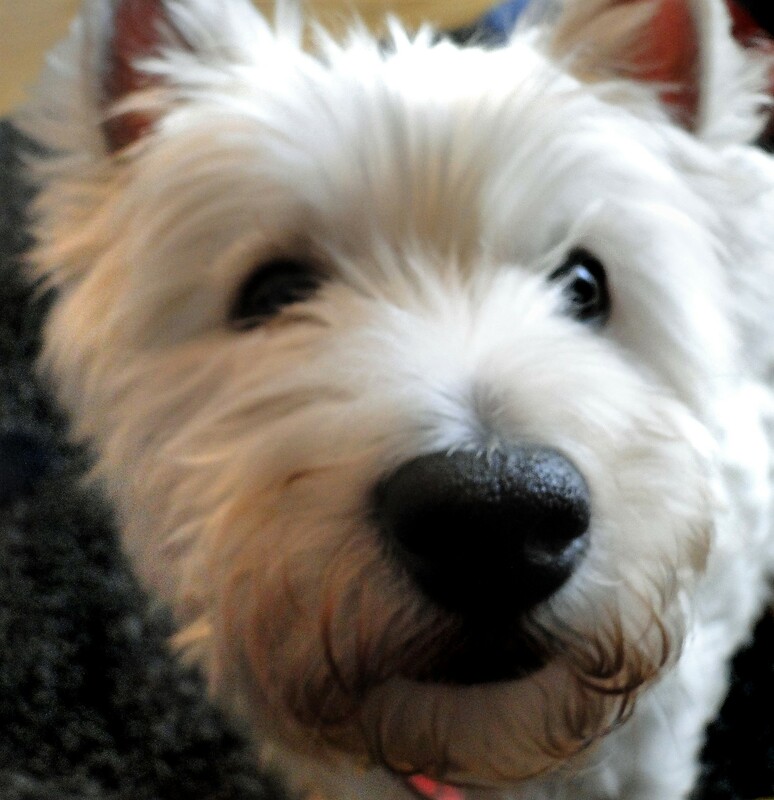 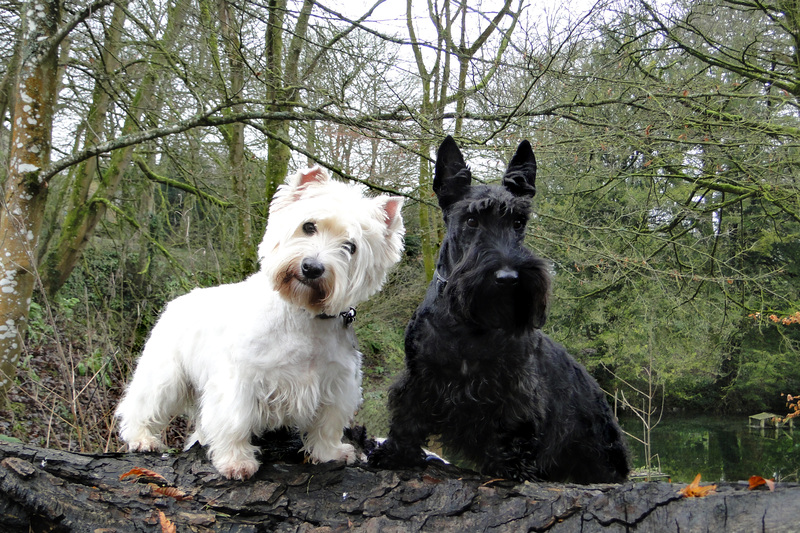 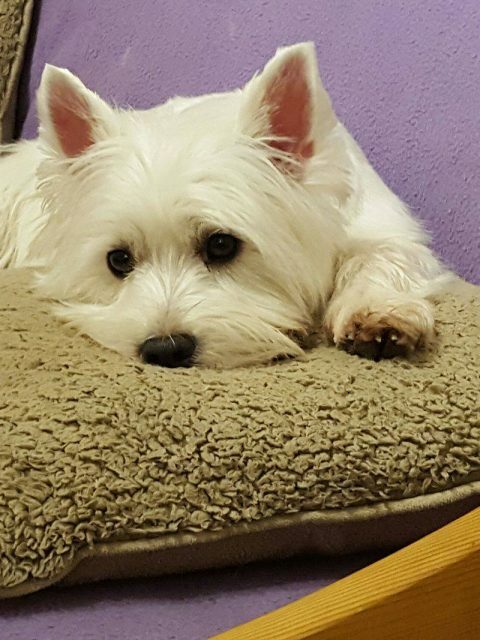 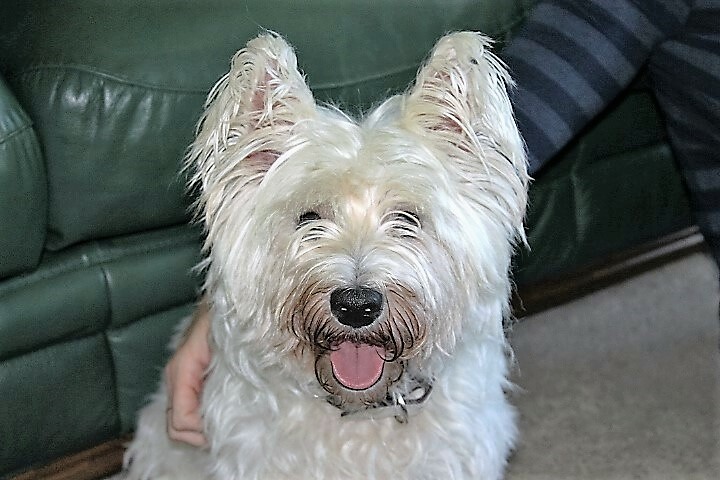 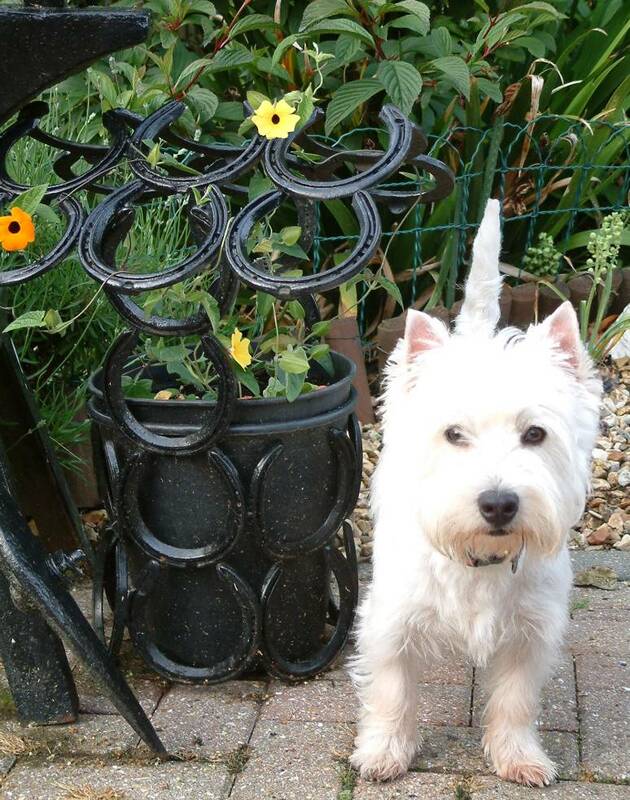 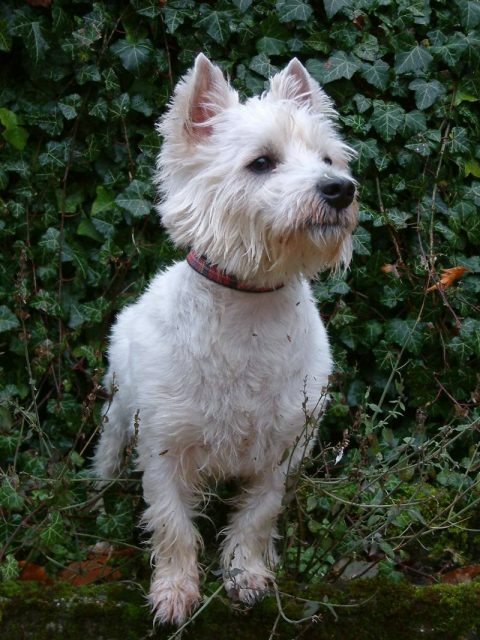 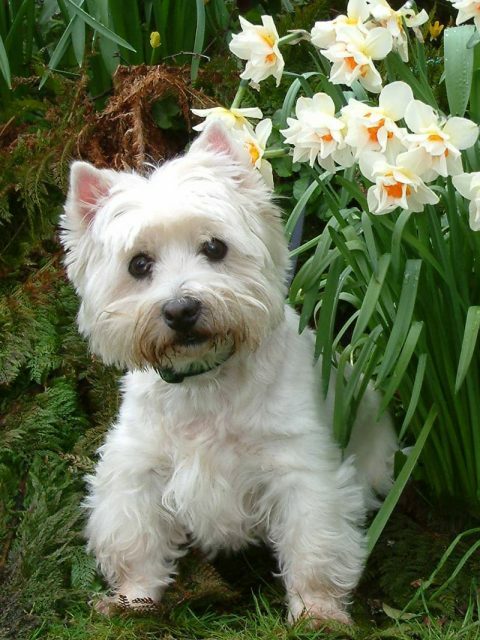 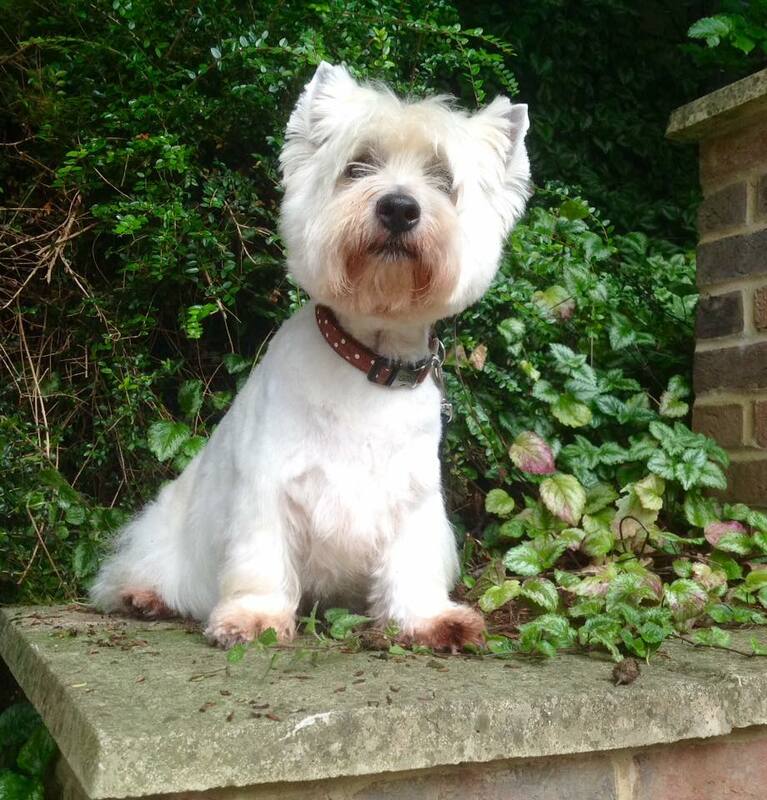 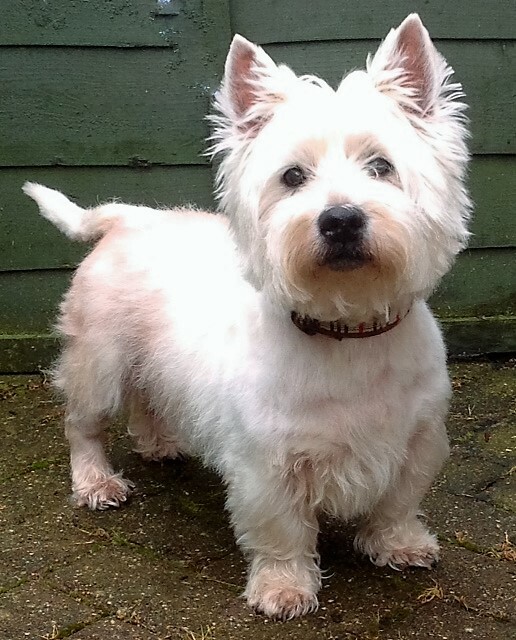 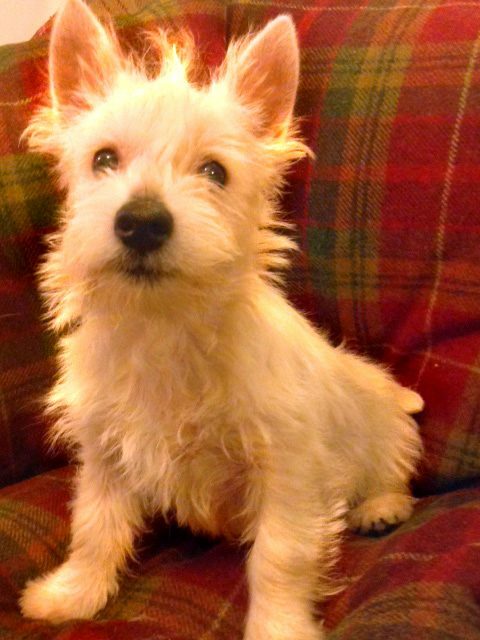 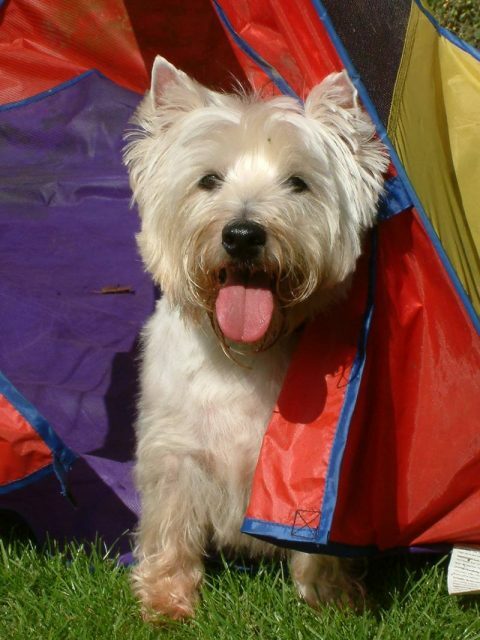 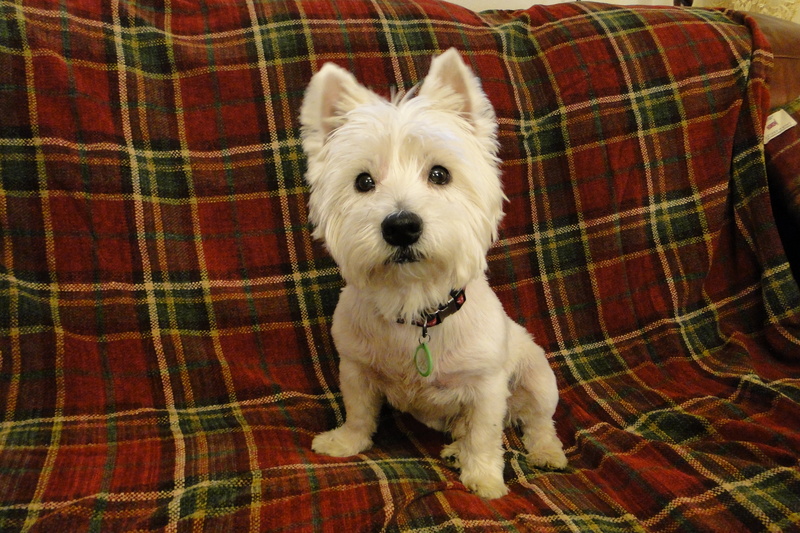 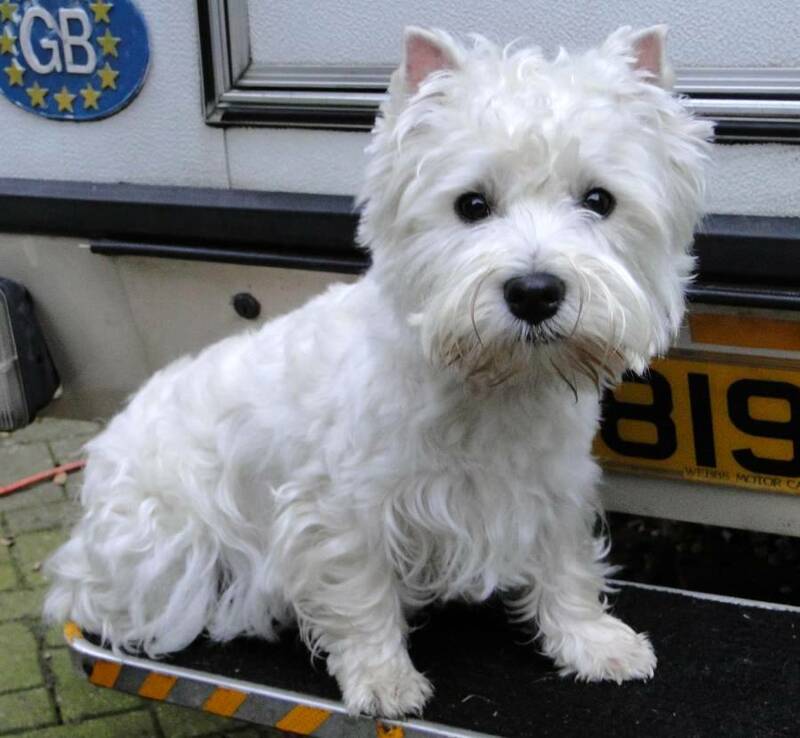 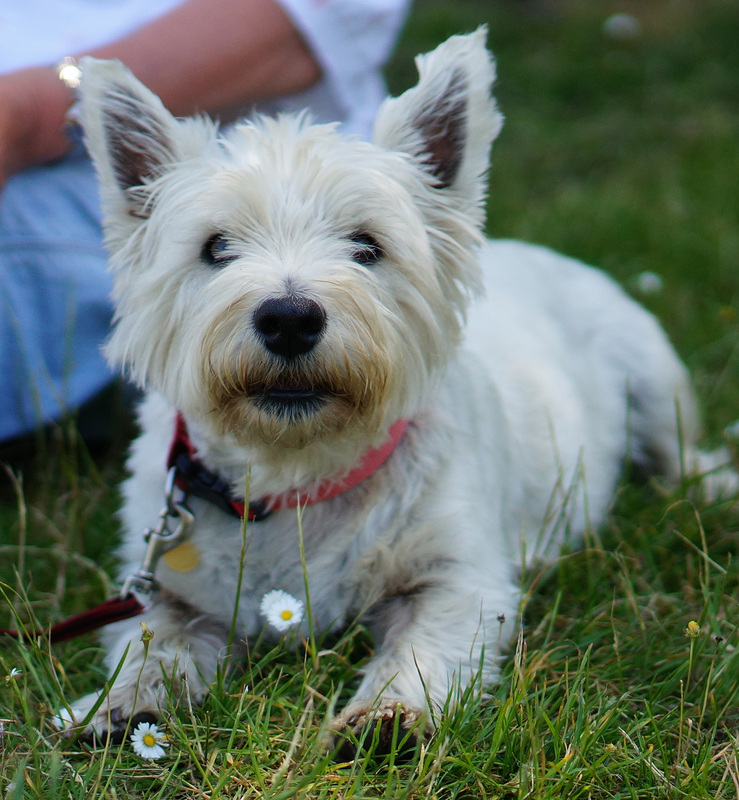 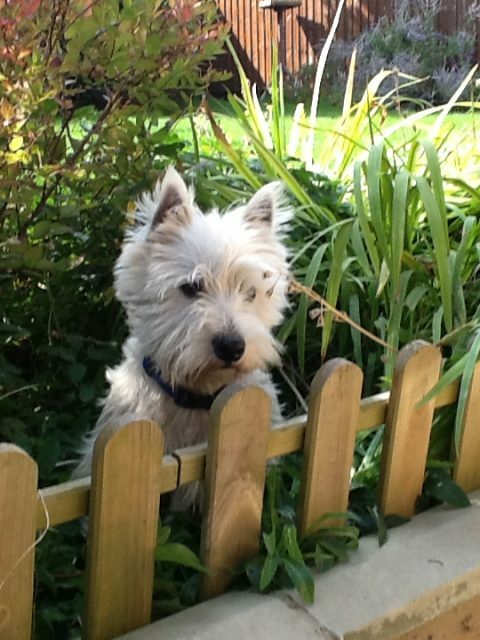 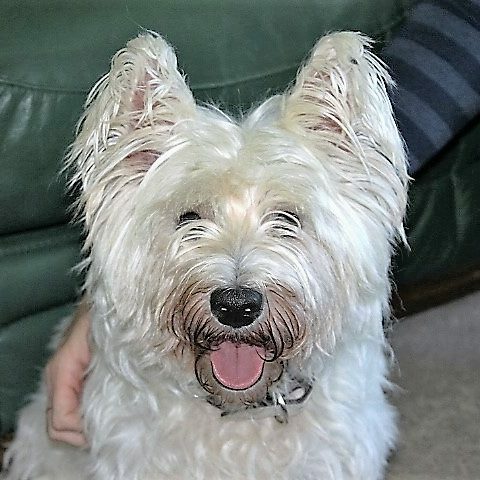 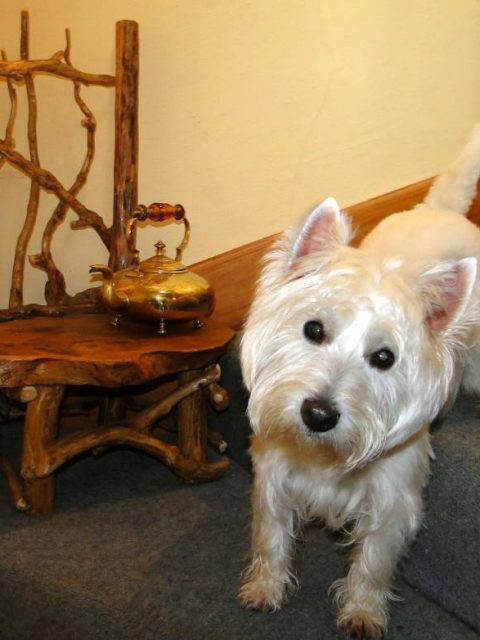 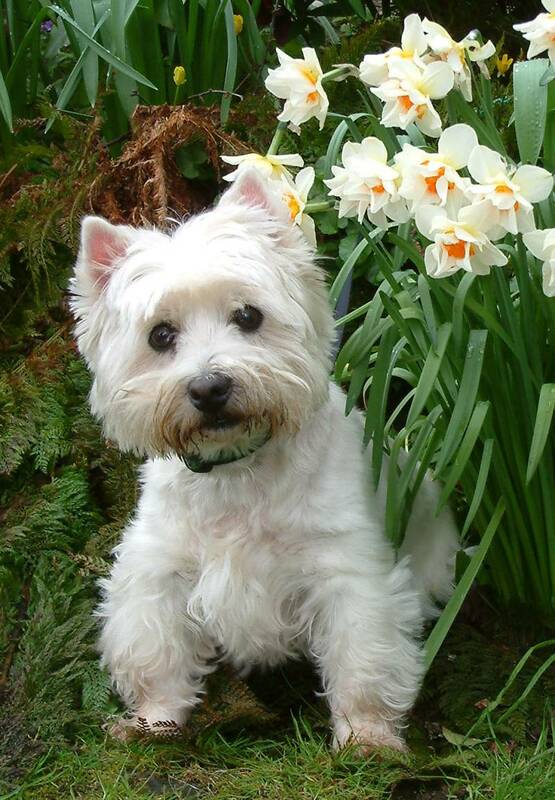 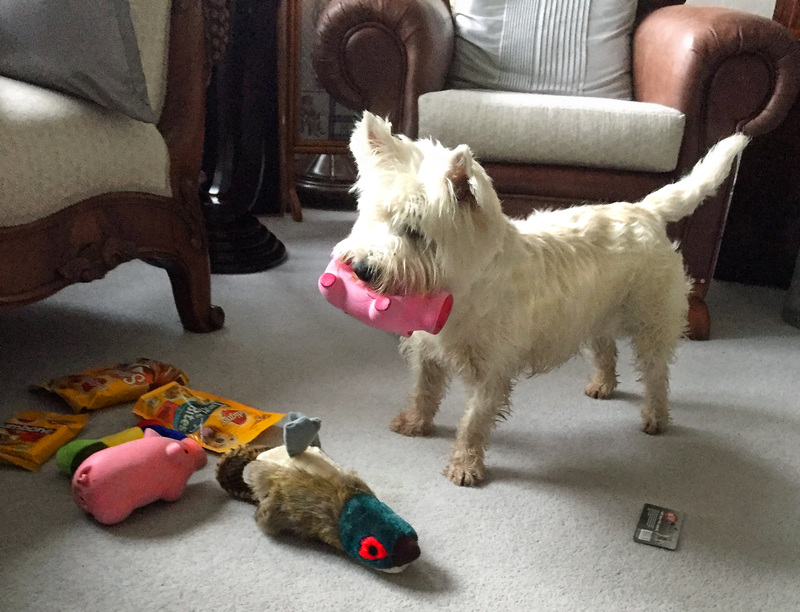 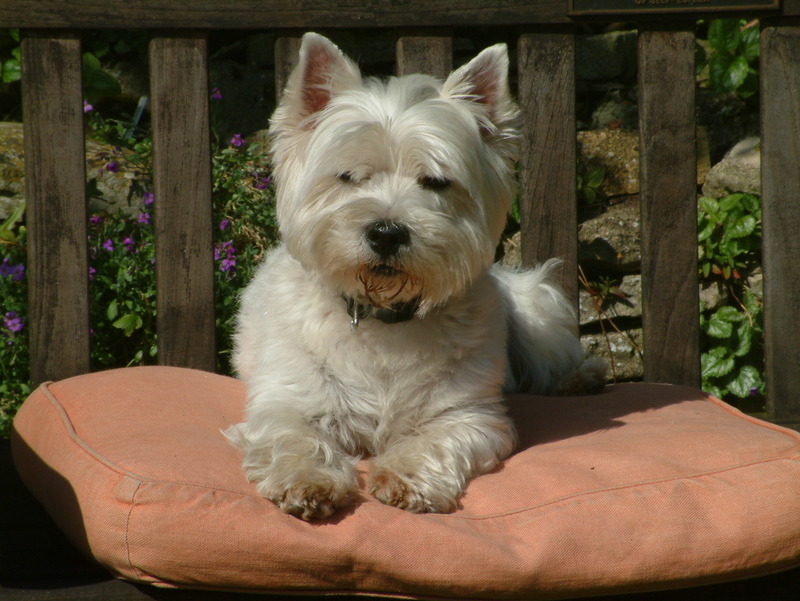 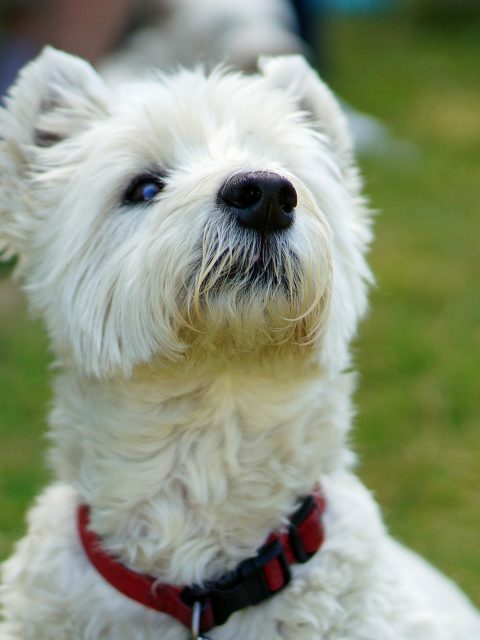 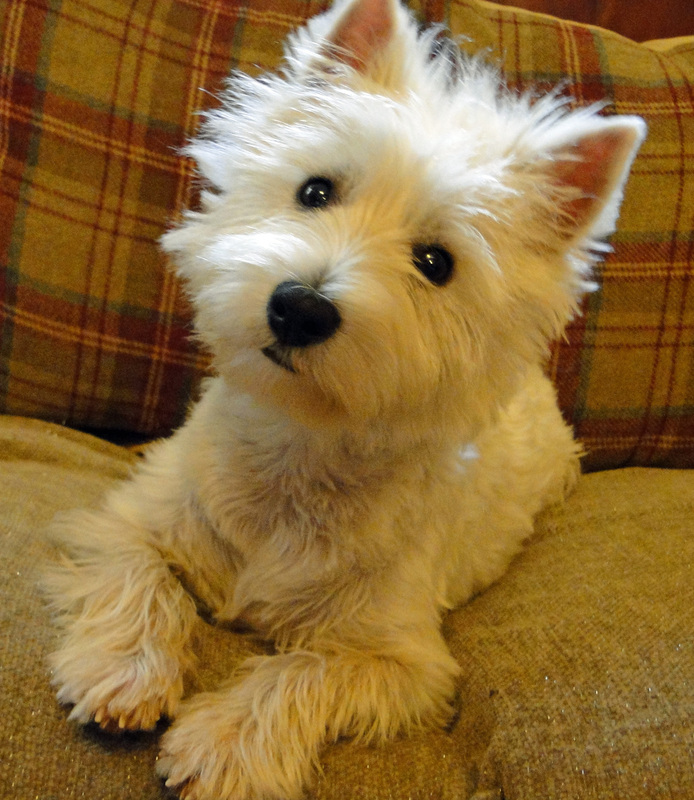 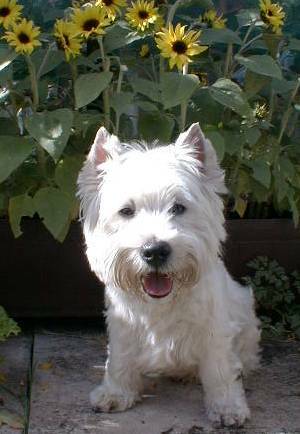 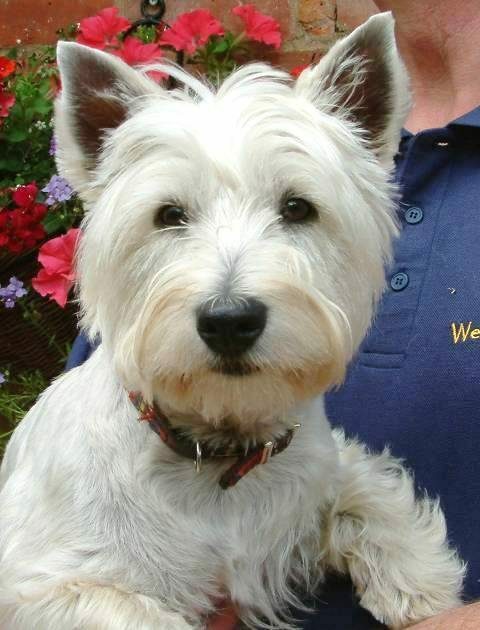 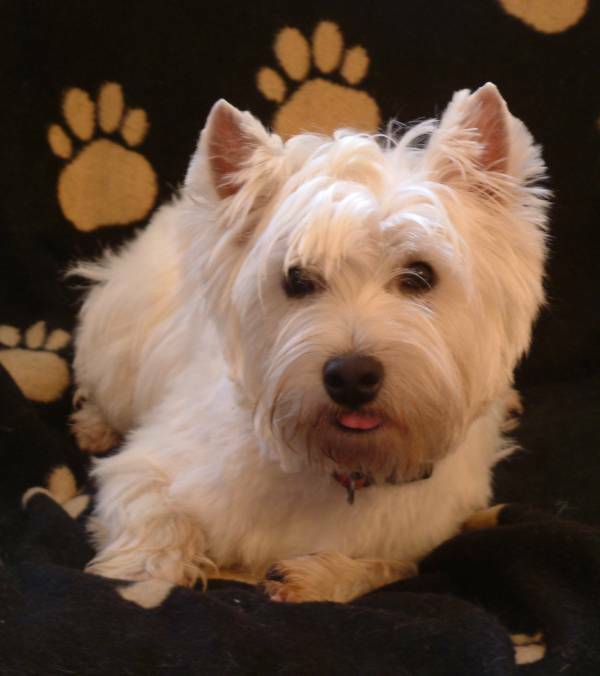 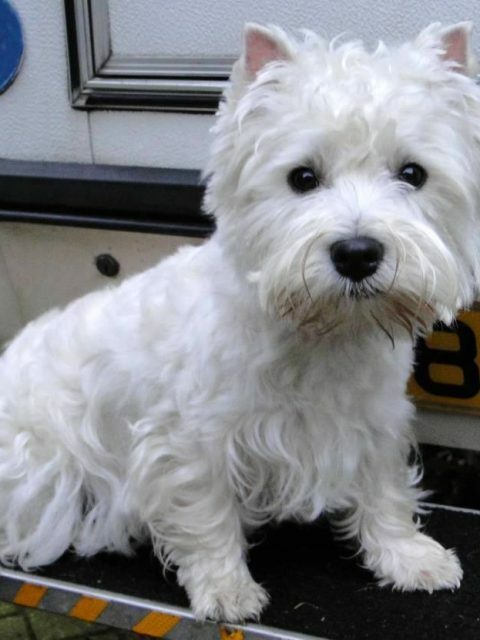 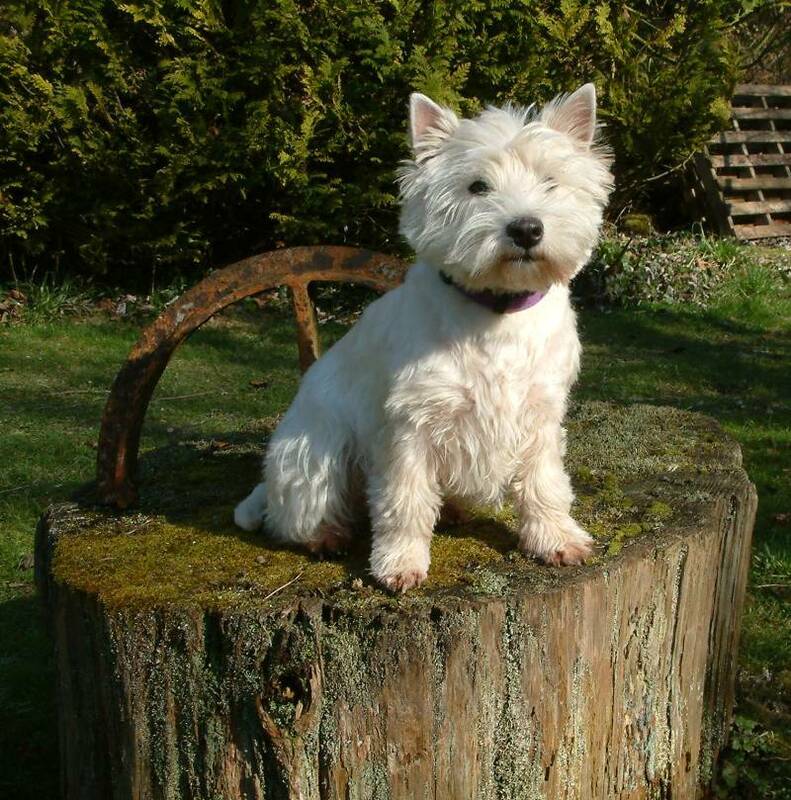 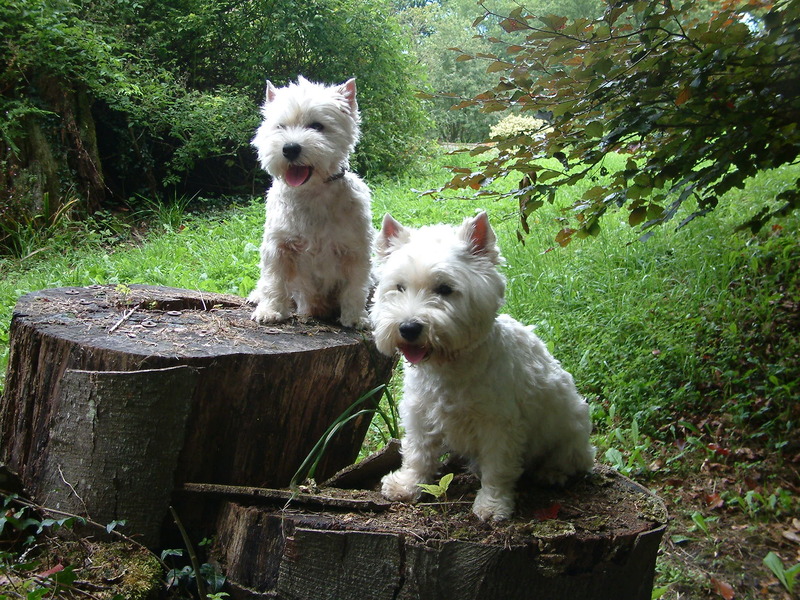 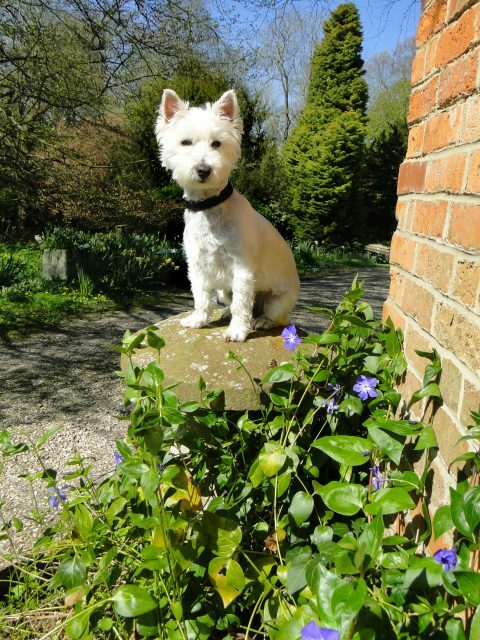 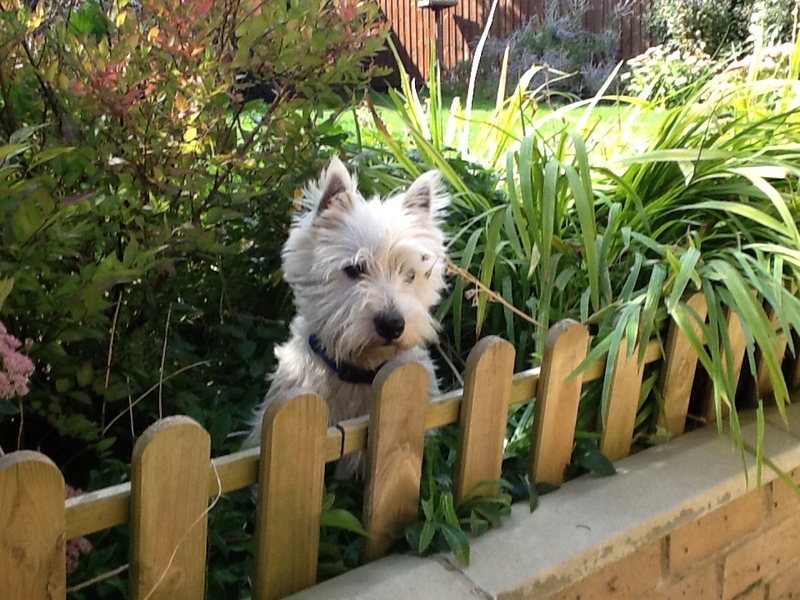 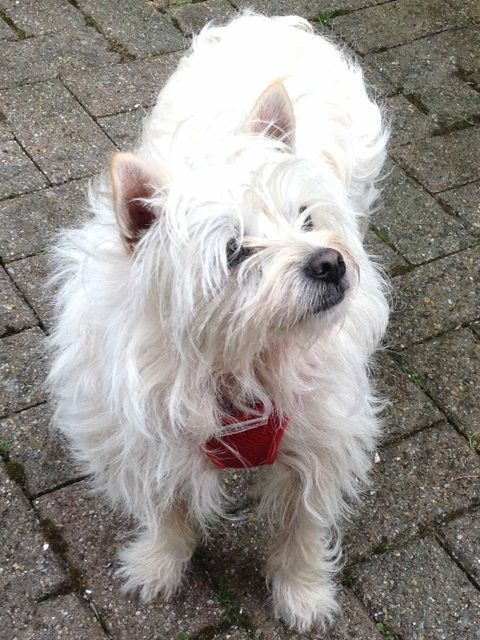 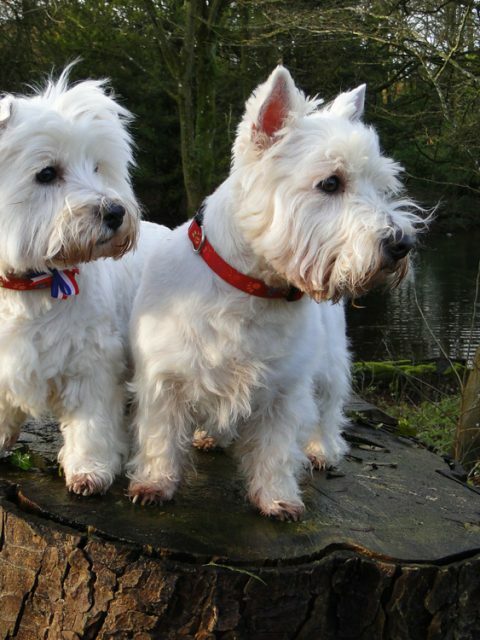 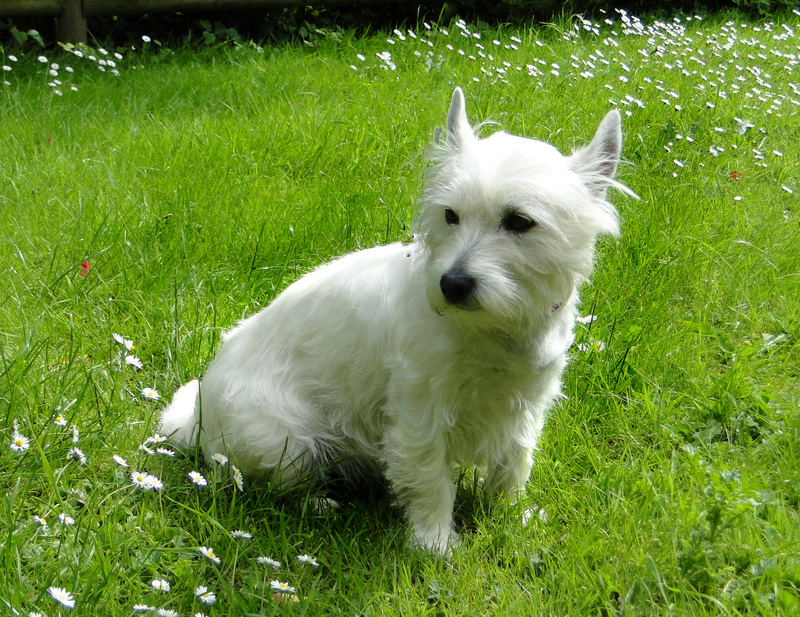 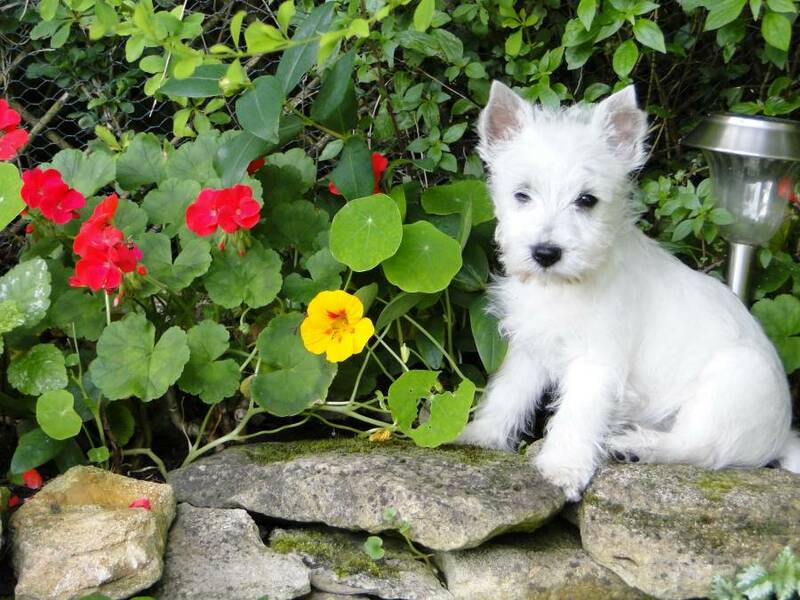 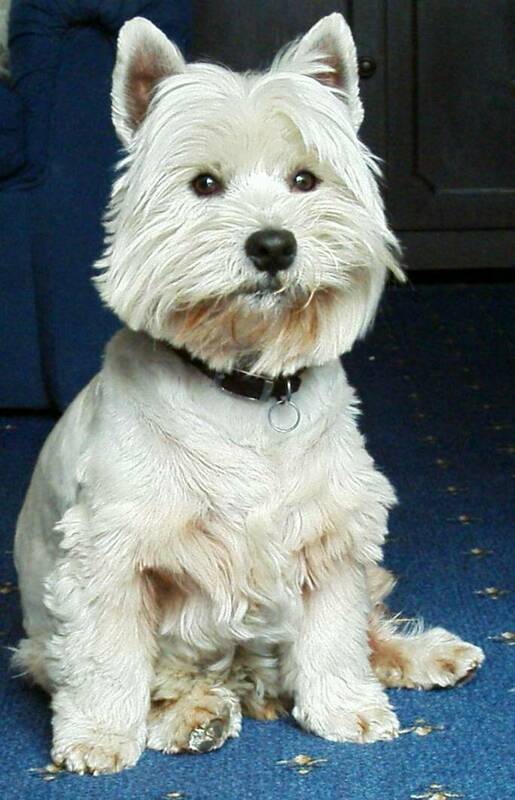 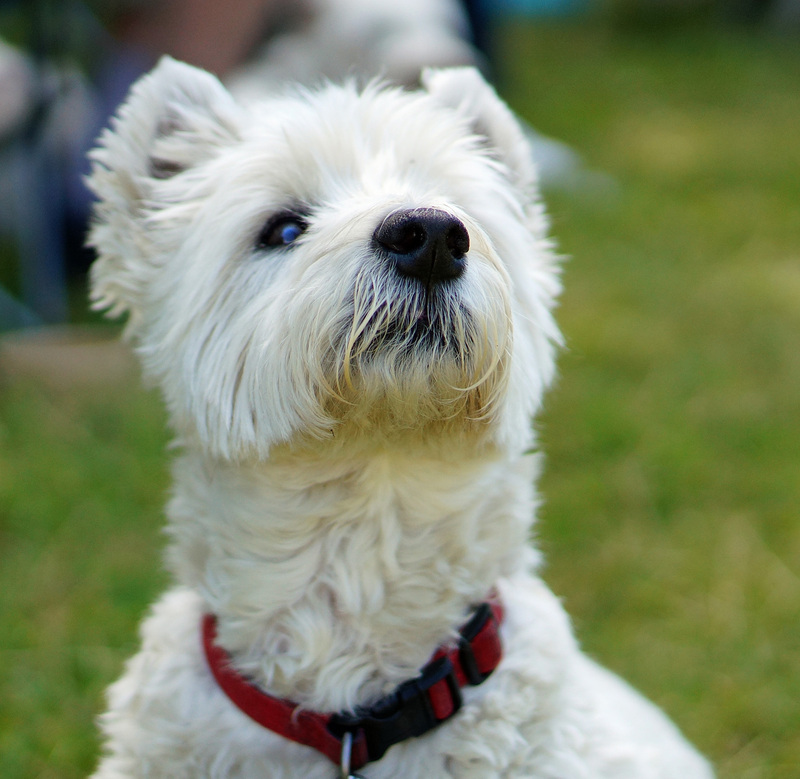 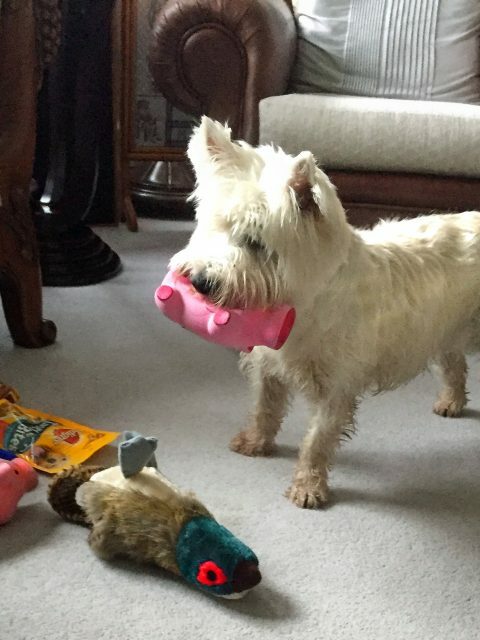 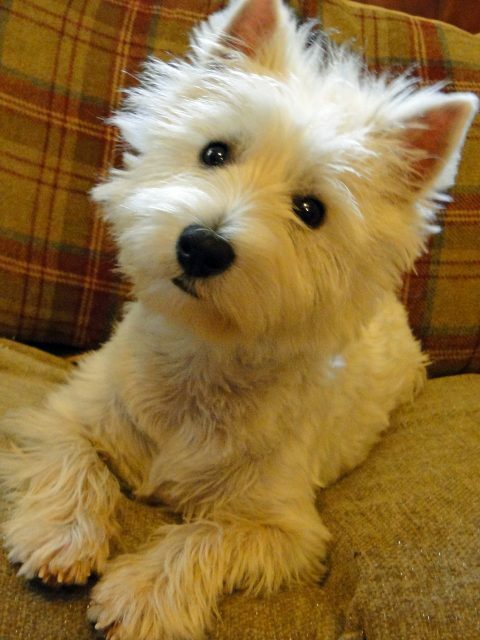 Please note that we do not post photos of westies looking for a home. 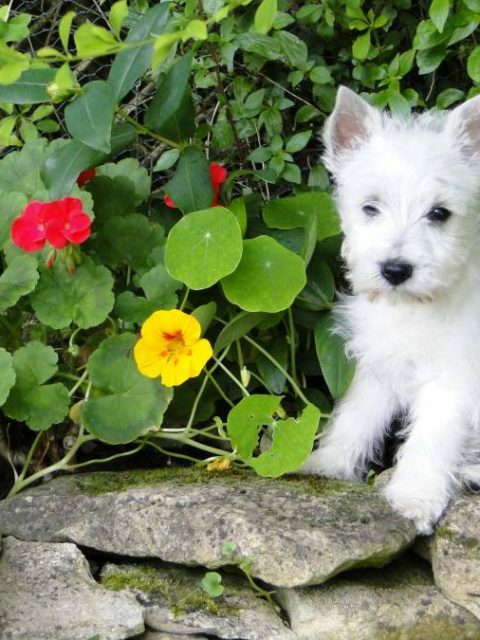 This is because there would be a temptation to choose one for its looks, when its temperament and suitability for your lifestyle is paramount when looking for a dog to join your family. 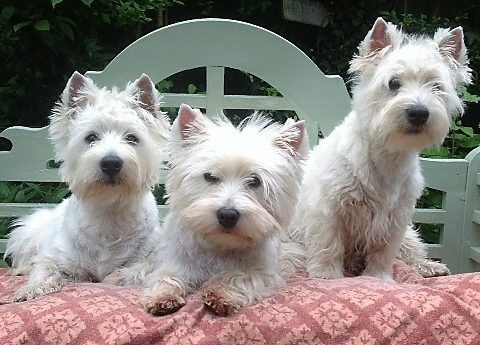 Bear in mind too that some of these westies looked very different when they came to us to how they looked a few weeks further down the line. 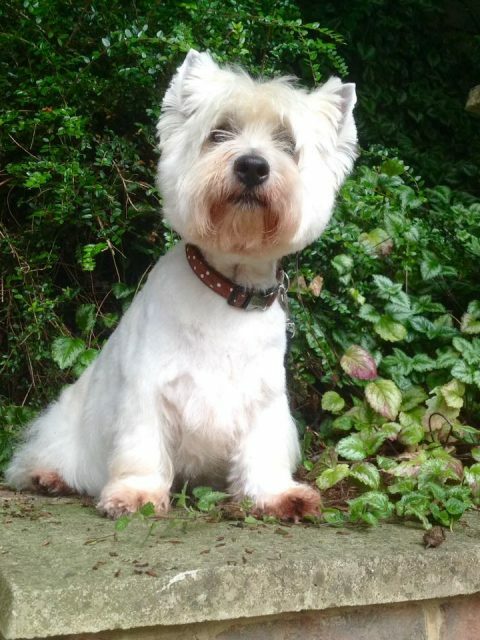 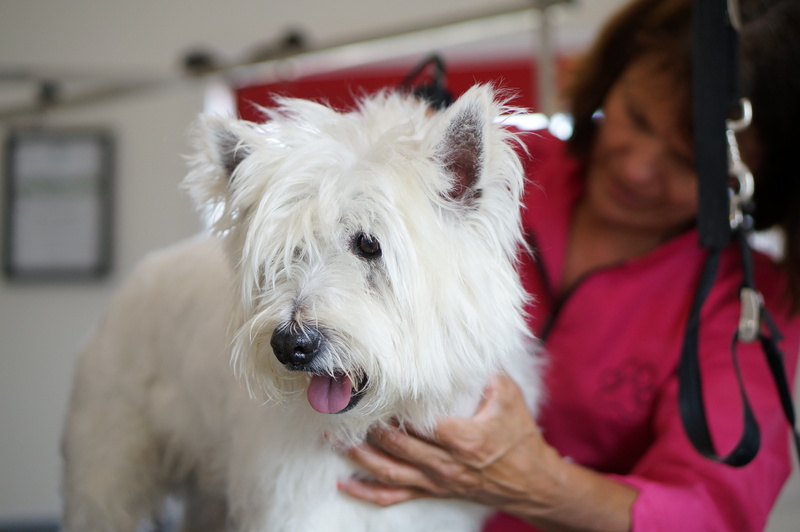 A haircut will change the look of any dog, whereas a dog’s basic personality will usually stay with it for life. 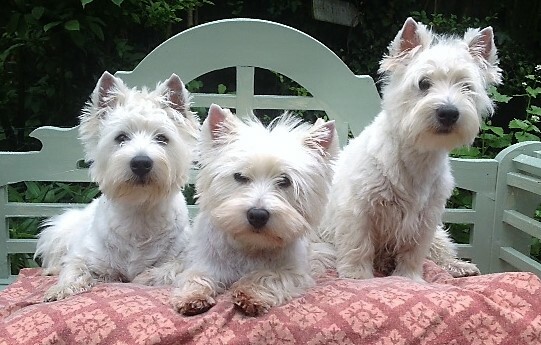 We will be adding to this gallery and changing the photos as time goes on so please look back from time to time.